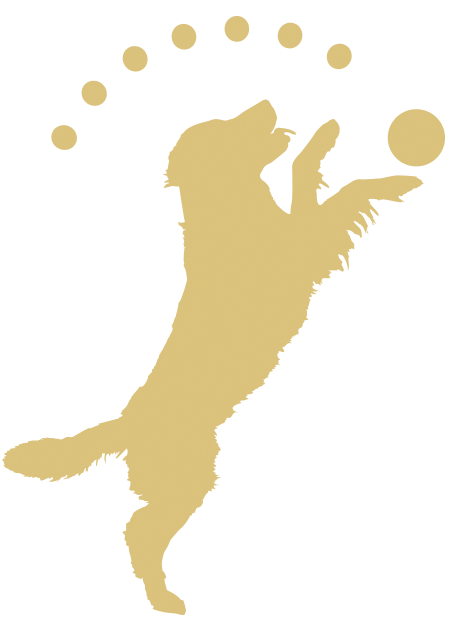 It's time to celebrate RAGofAZ's 20th Anniversary! 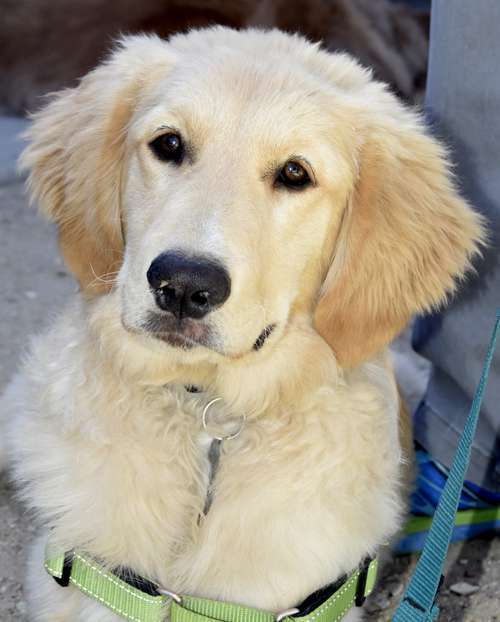 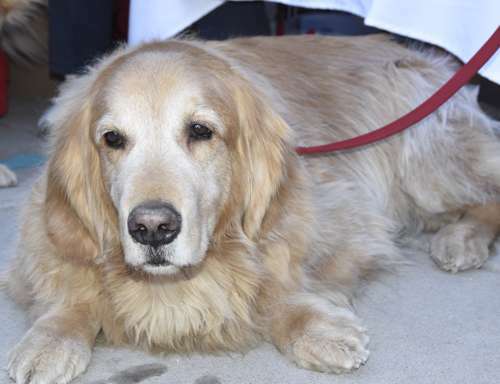 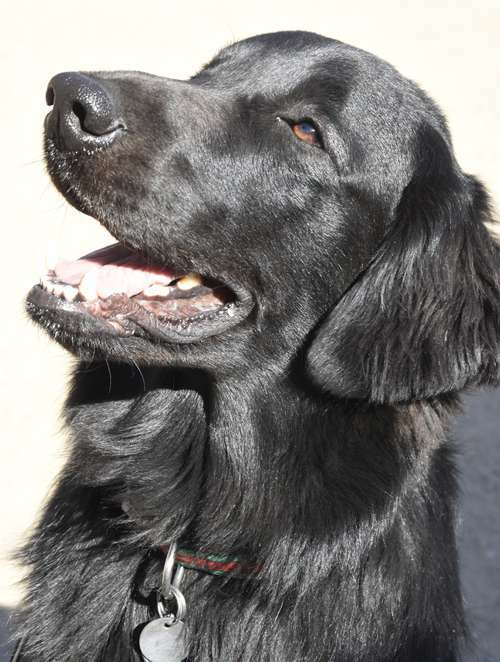 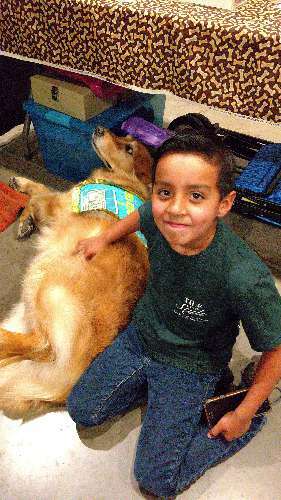 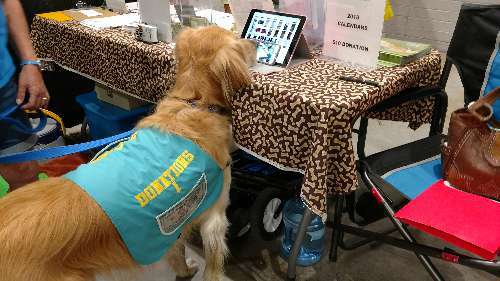 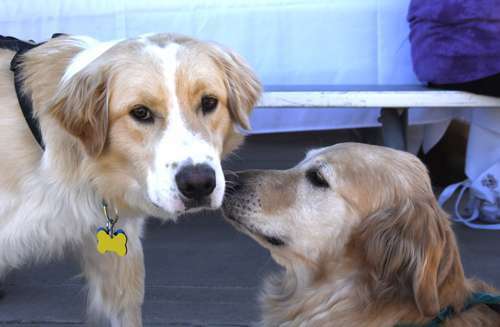 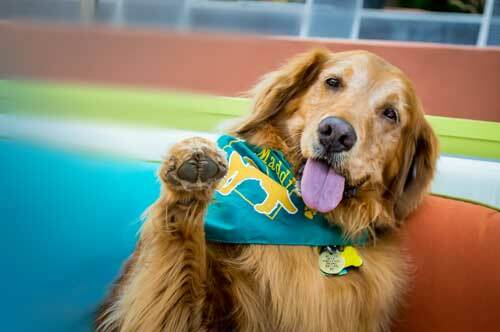 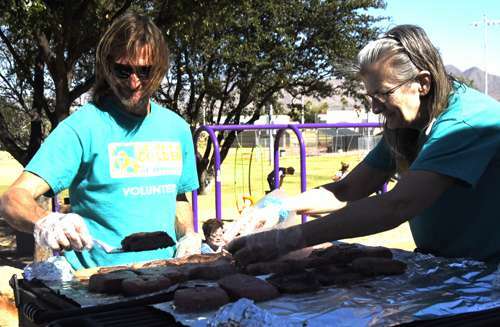 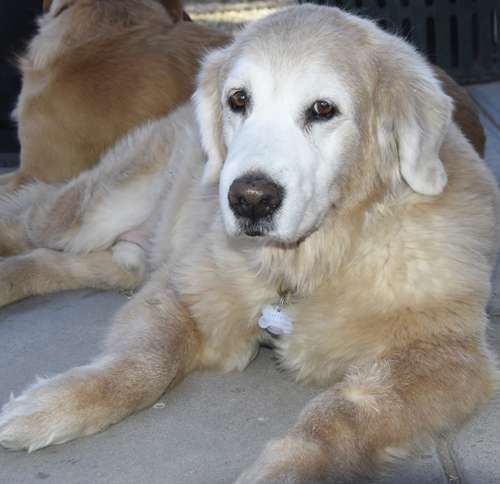 RAGofAZ was founded in 1998 for the sole purpose of rescuing and re-homing Golden Retrievers. 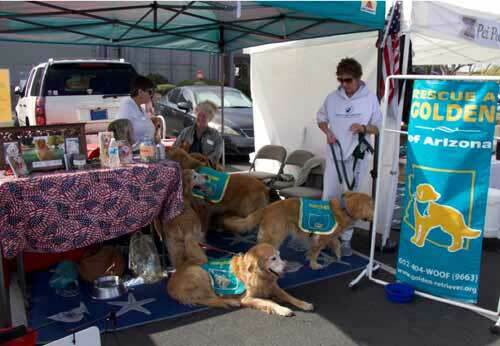 In 1998 the average price of a new car was $17,200, Saving Private Ryan was a box office hit and Google was born! 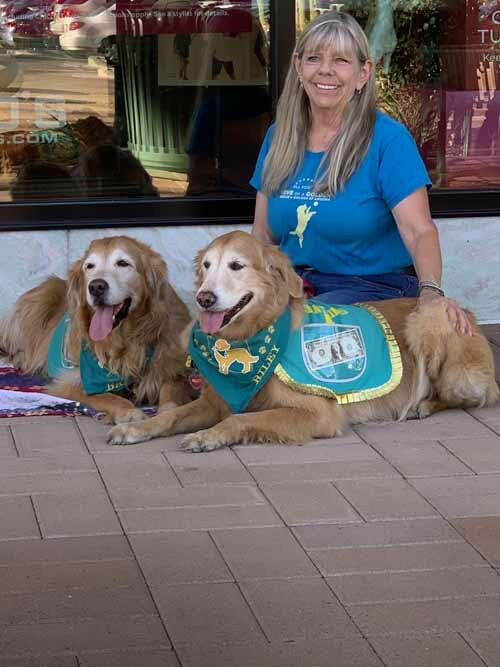 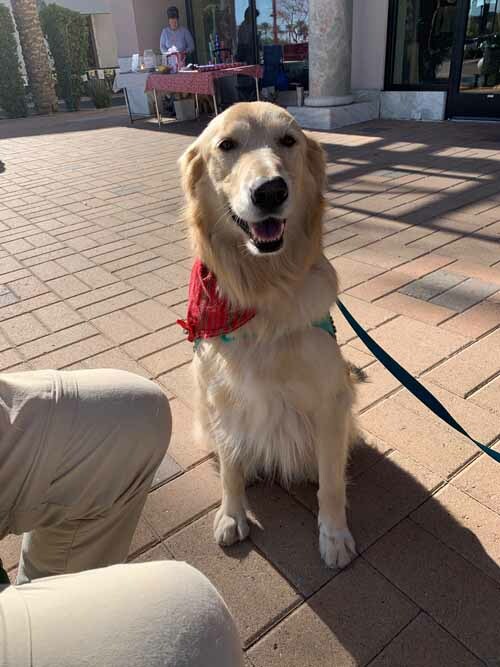 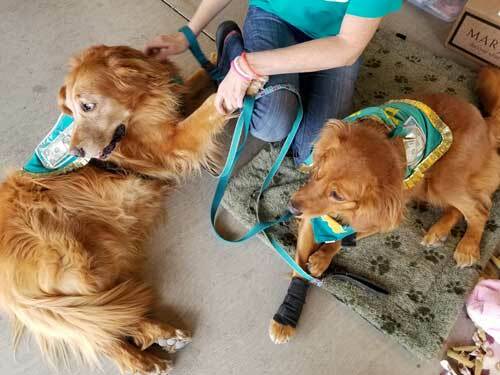 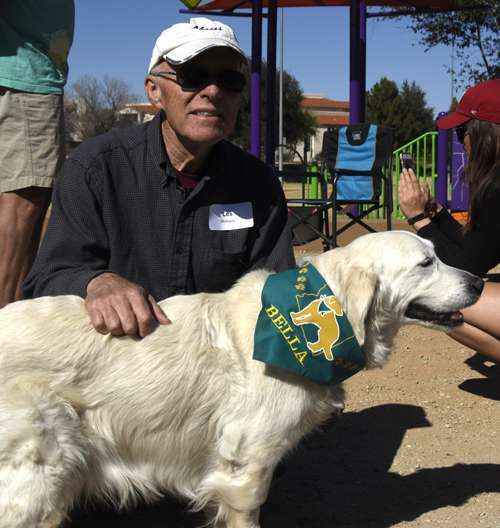 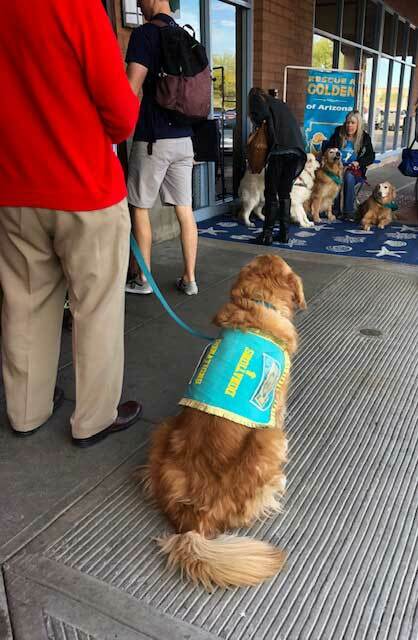 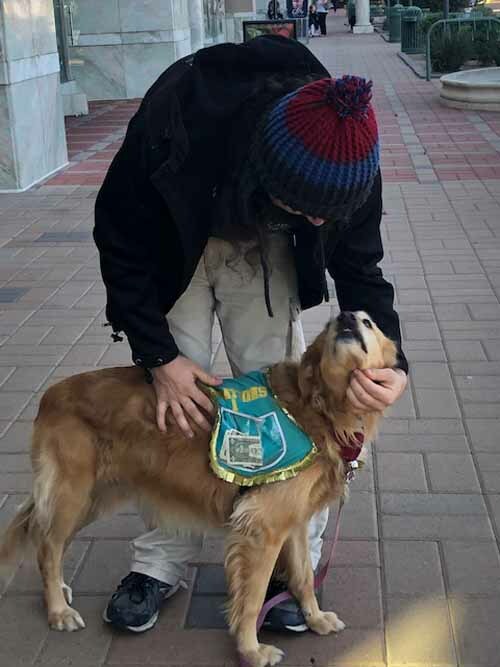 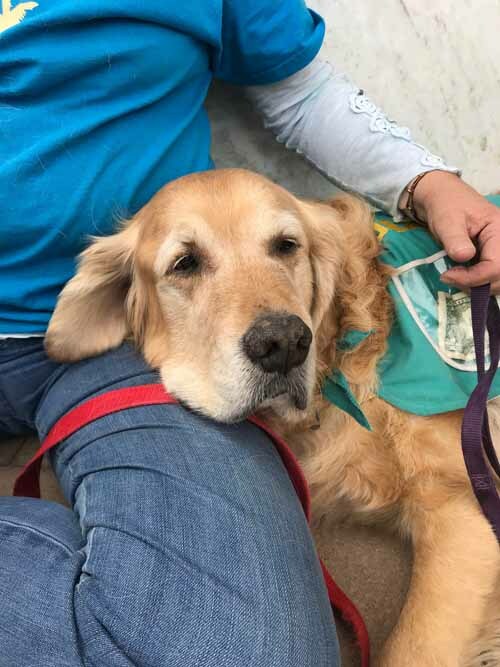 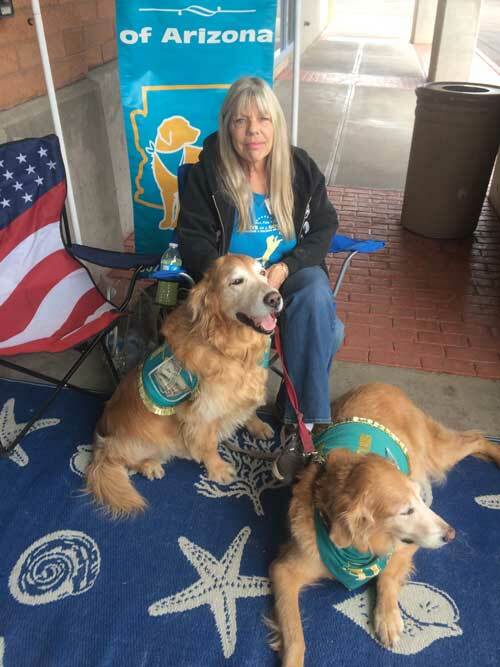 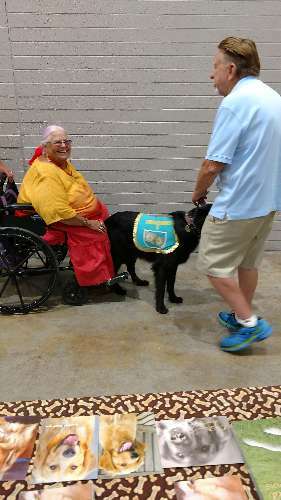 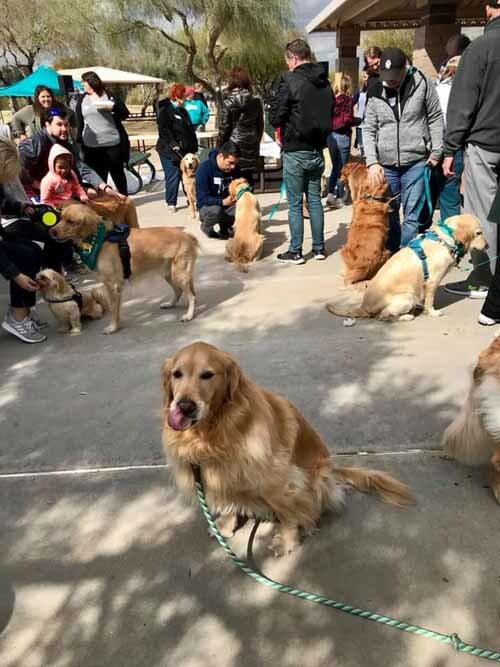 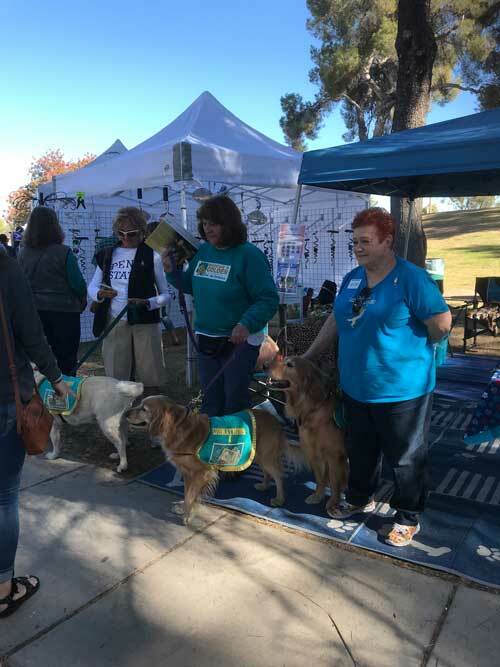 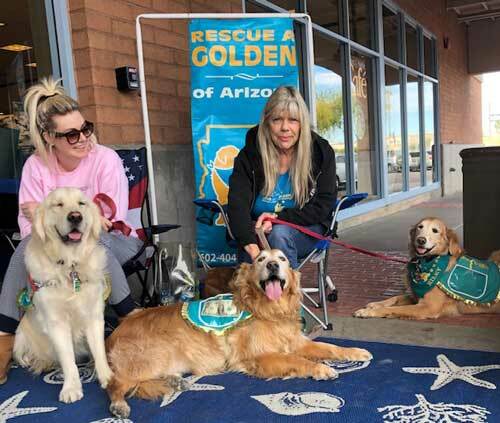 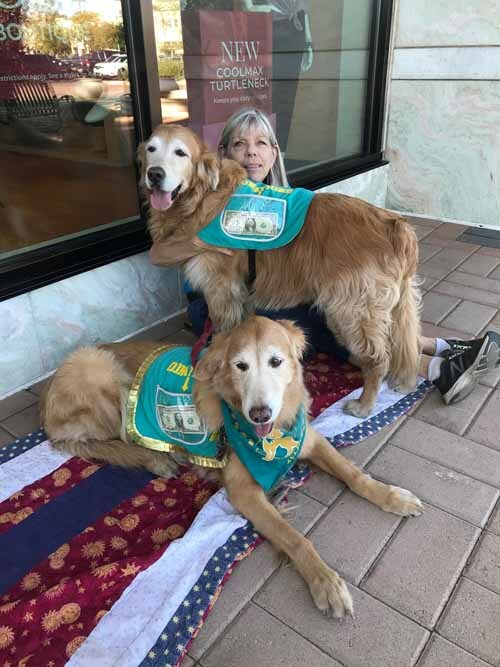 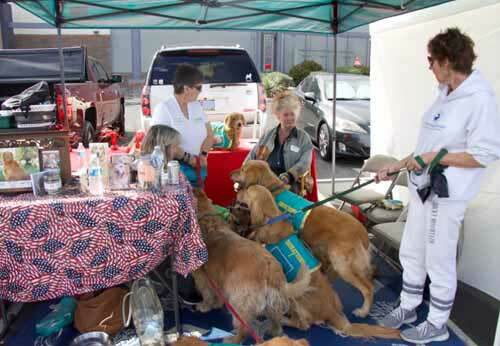 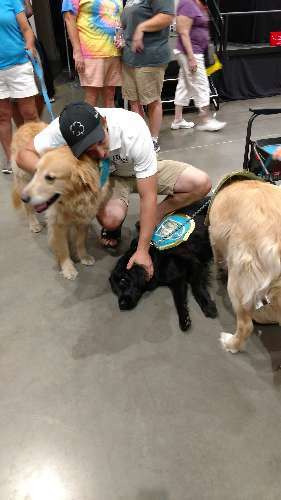 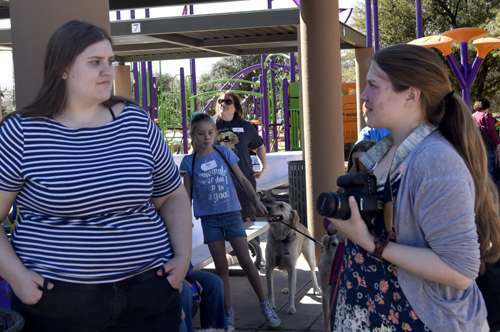 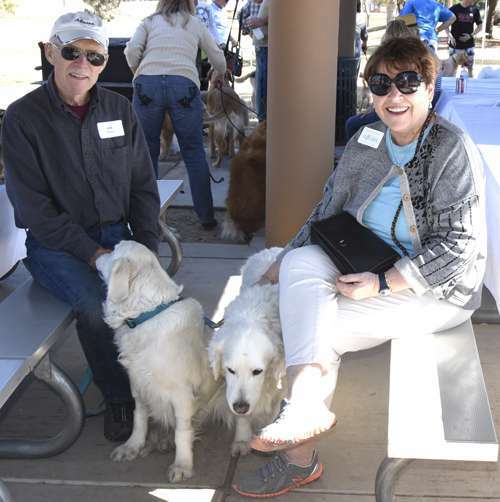 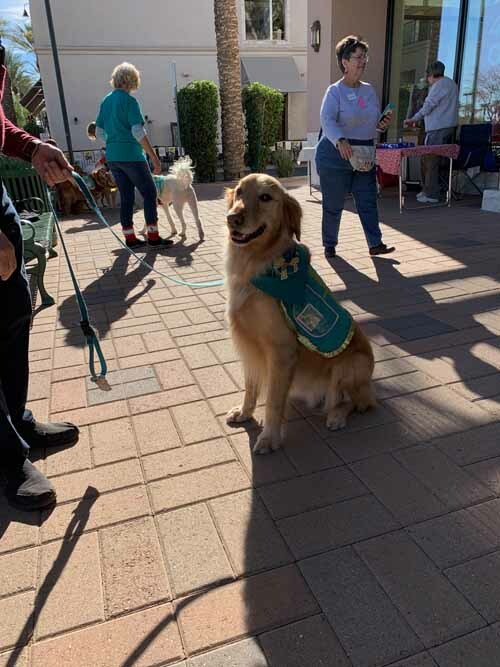 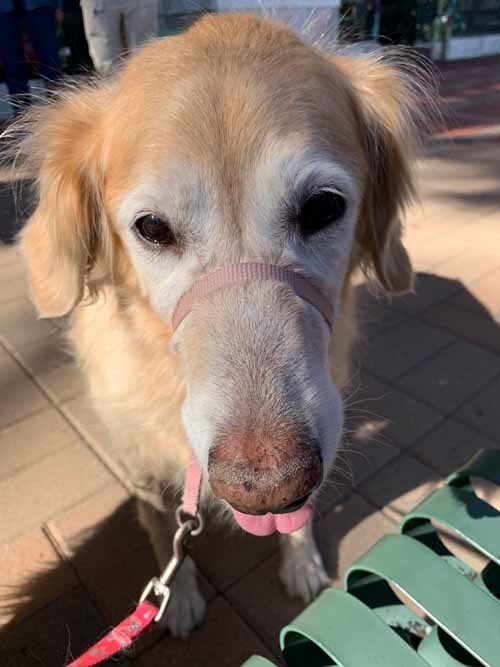 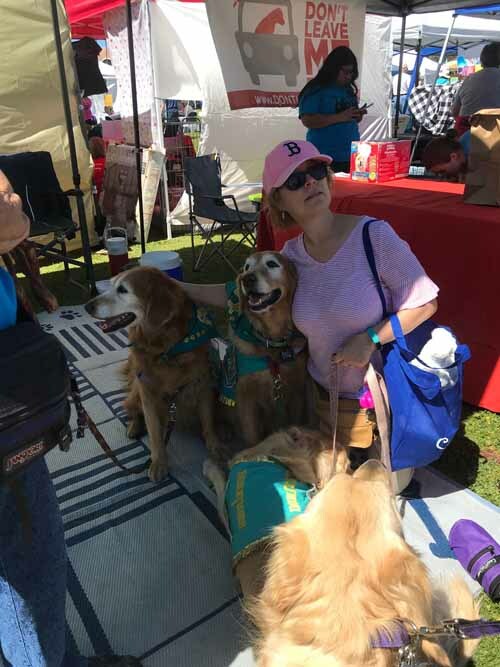 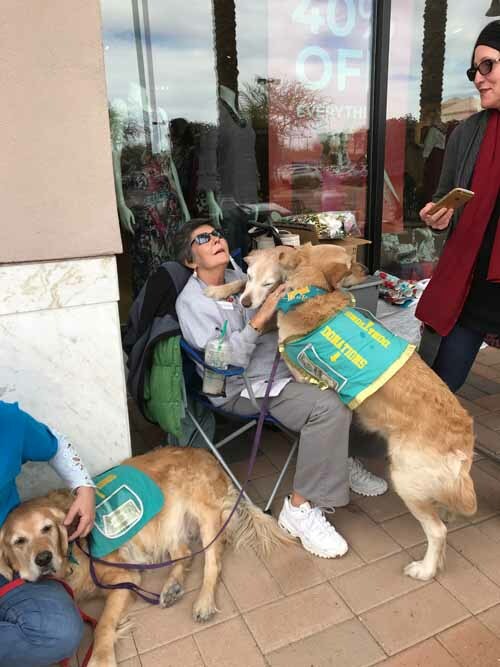 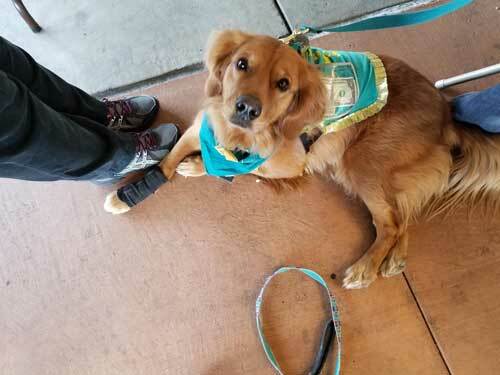 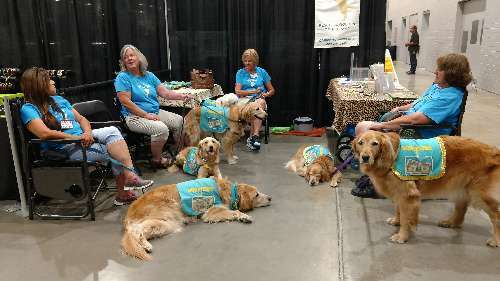 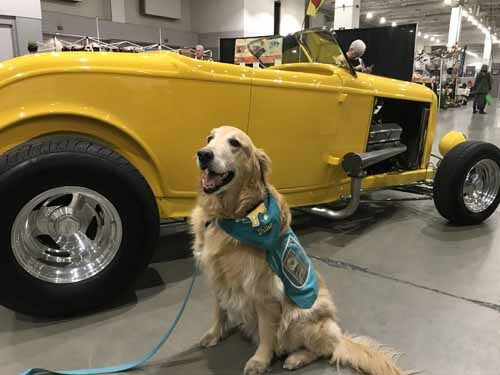 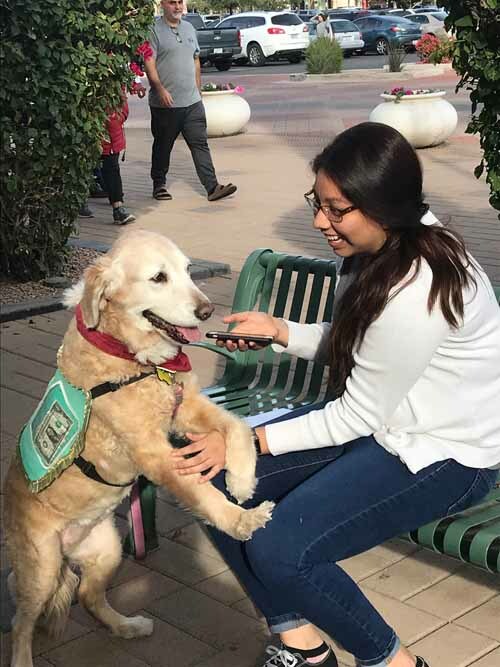 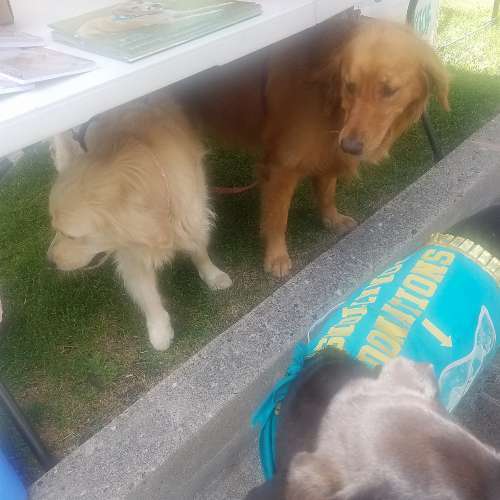 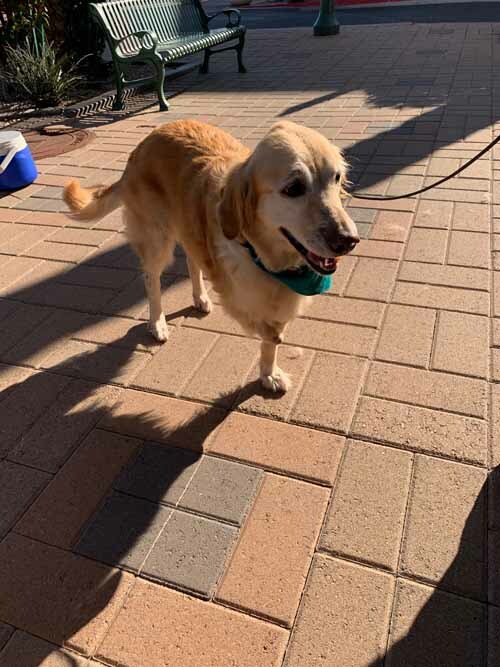 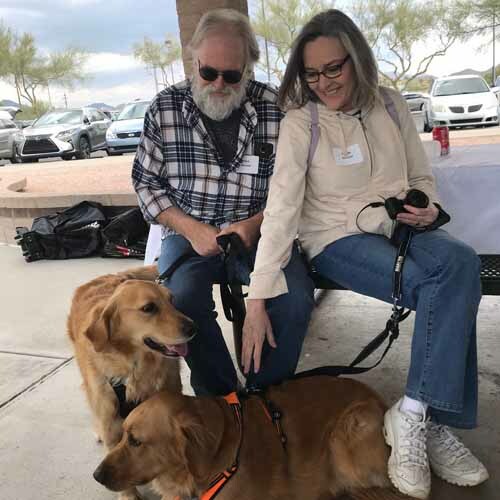 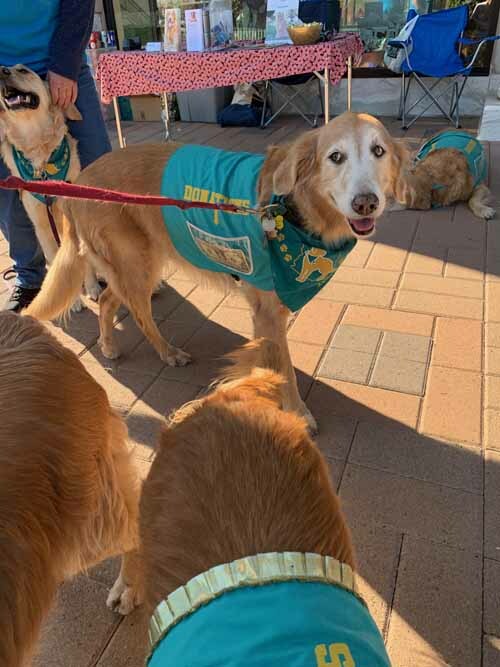 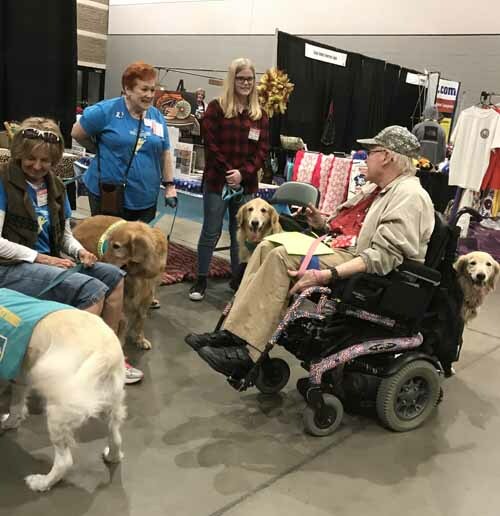 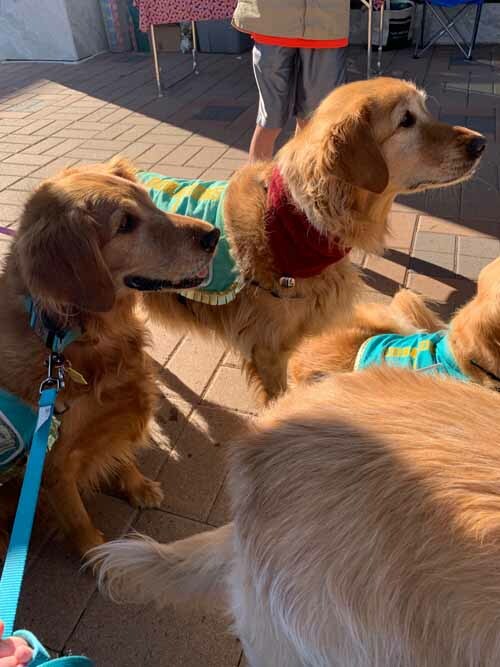 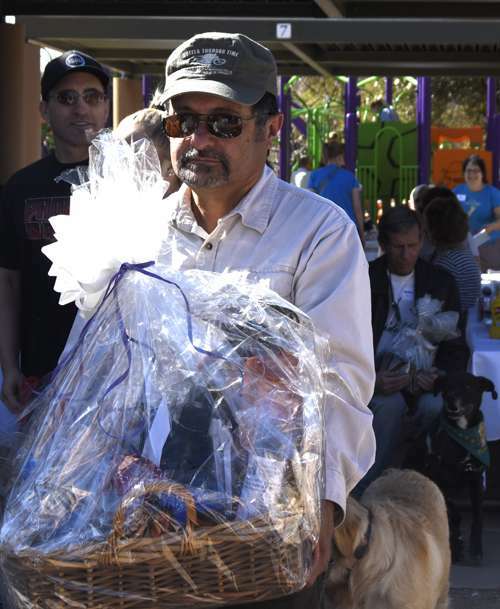 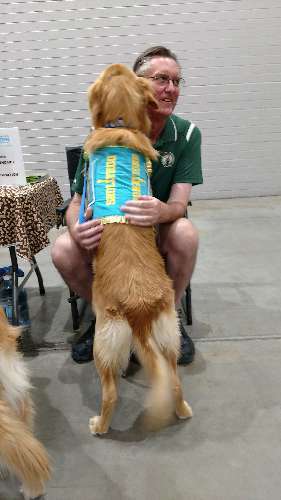 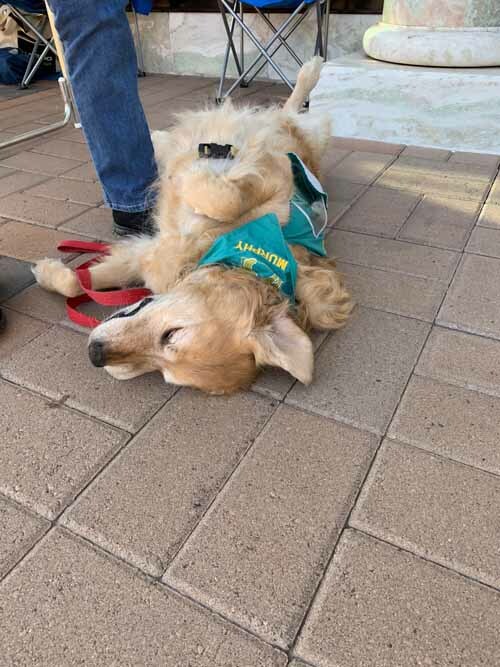 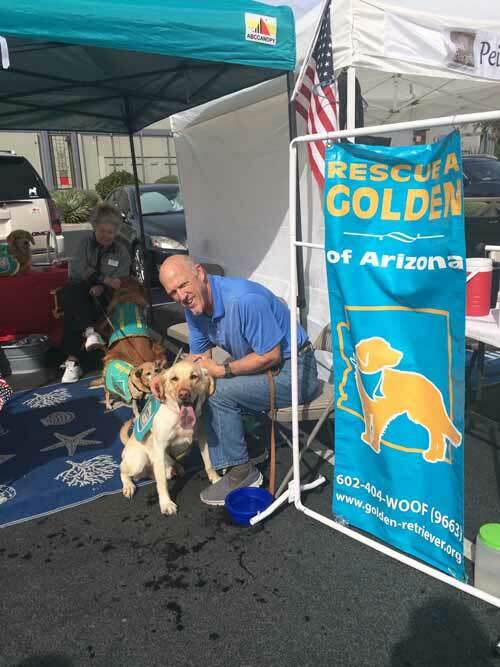 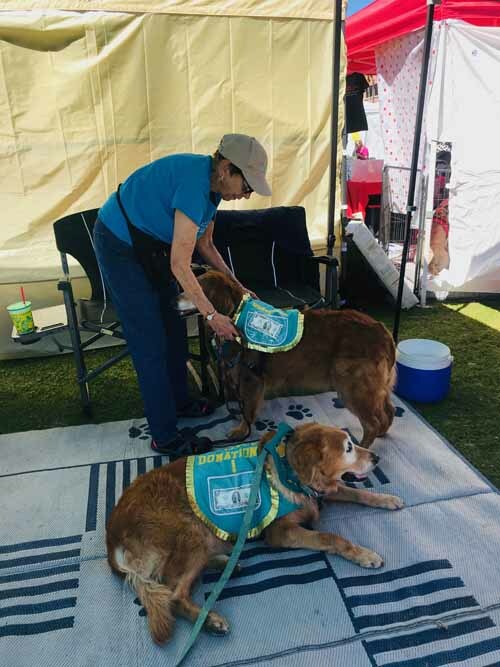 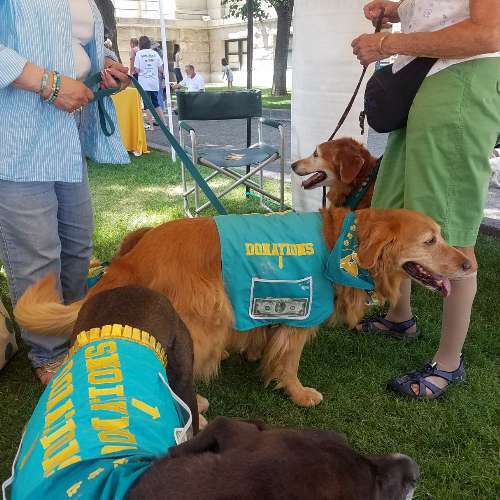 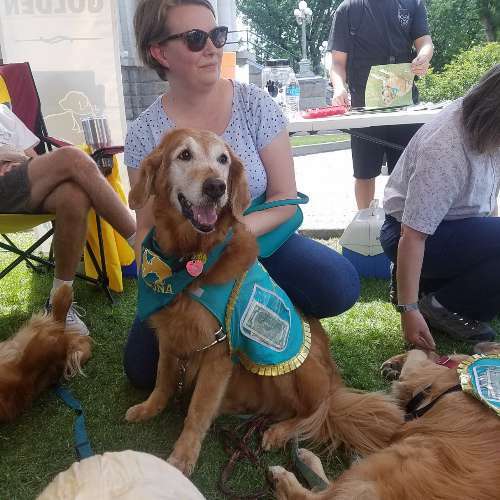 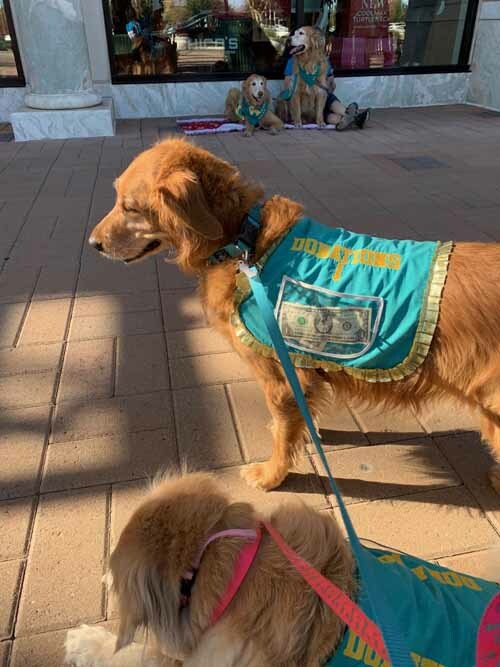 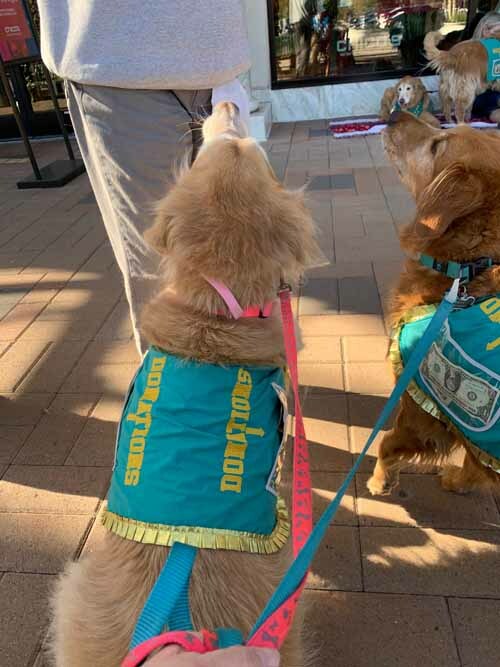 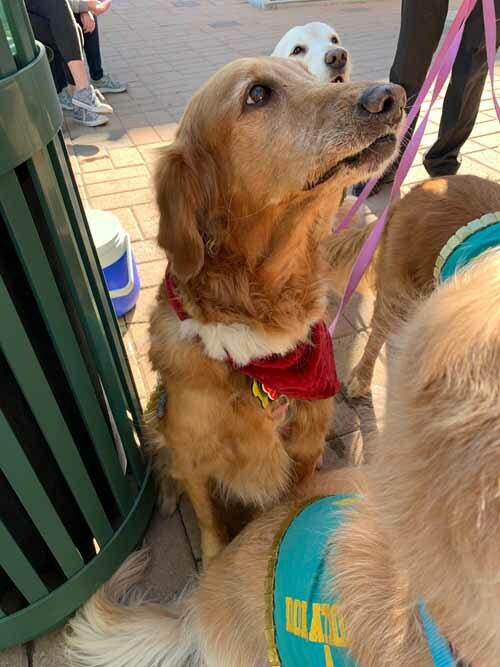 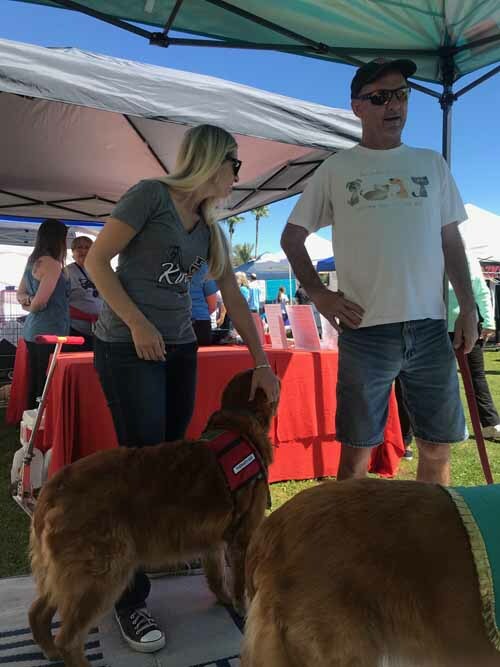 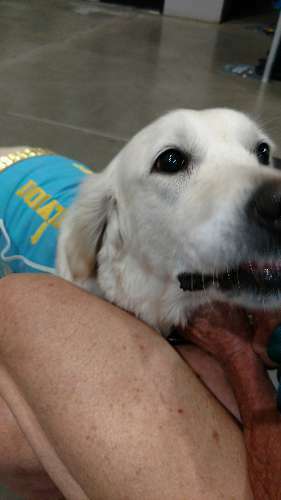 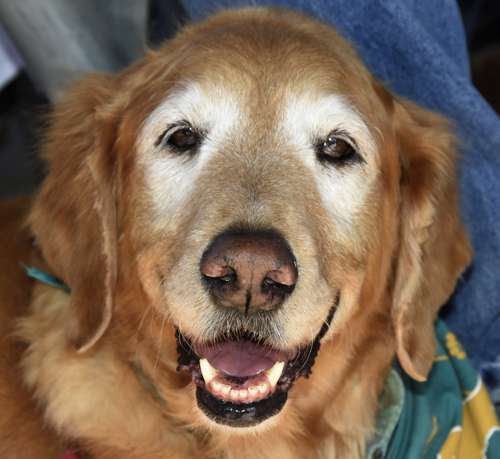 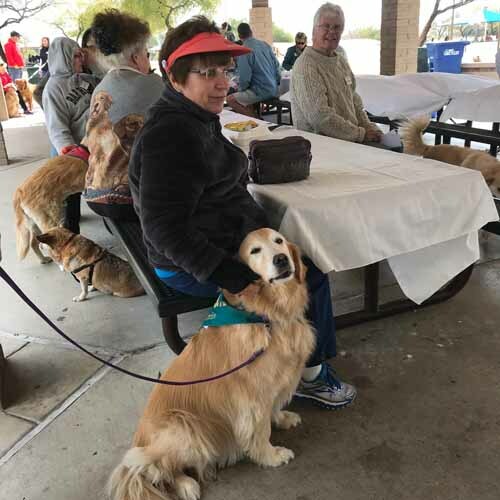 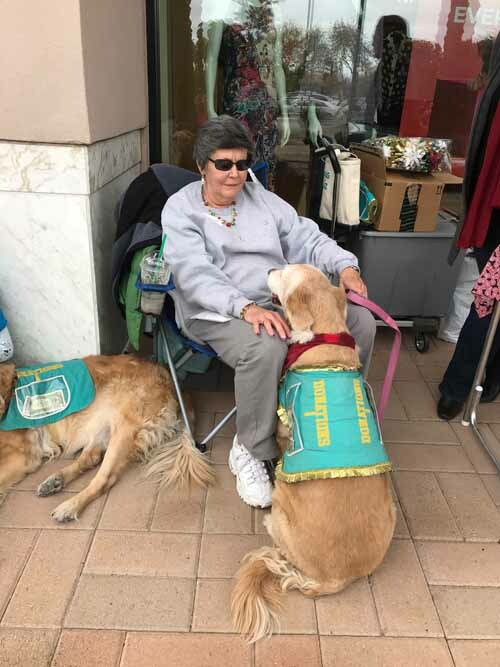 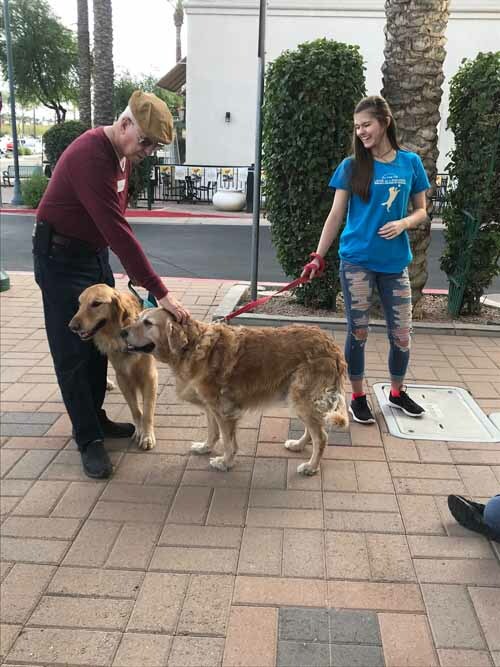 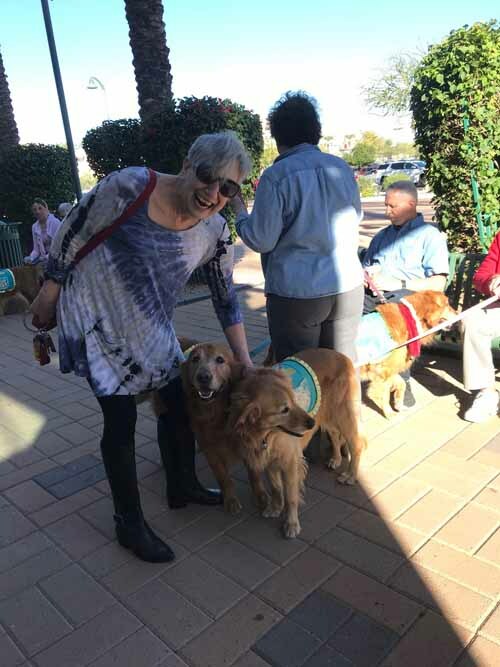 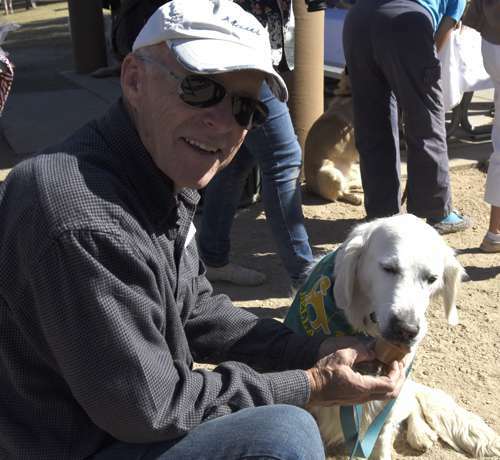 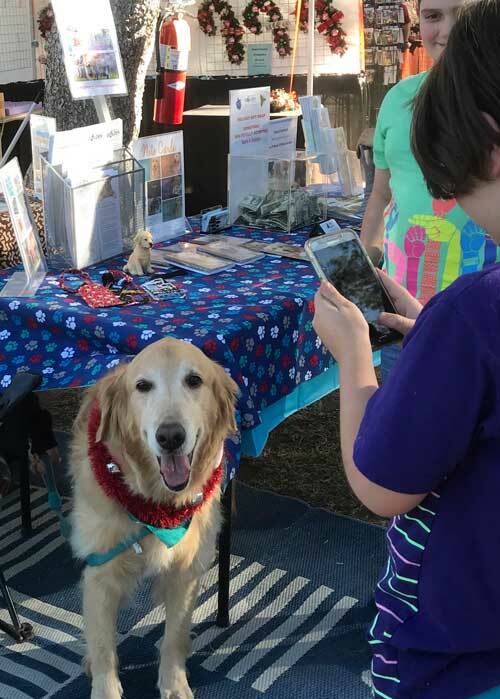 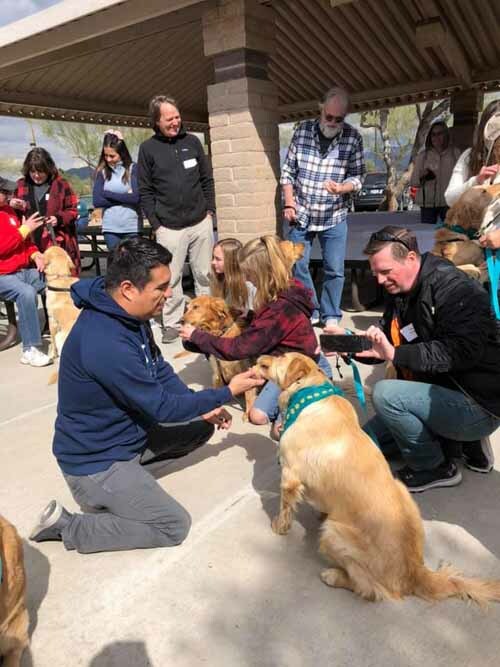 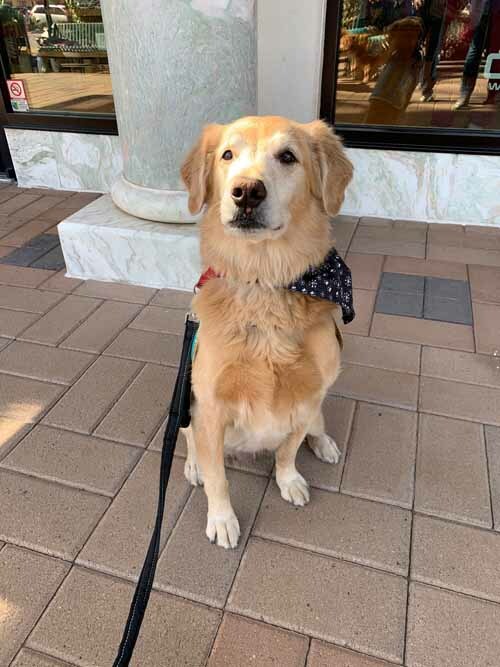 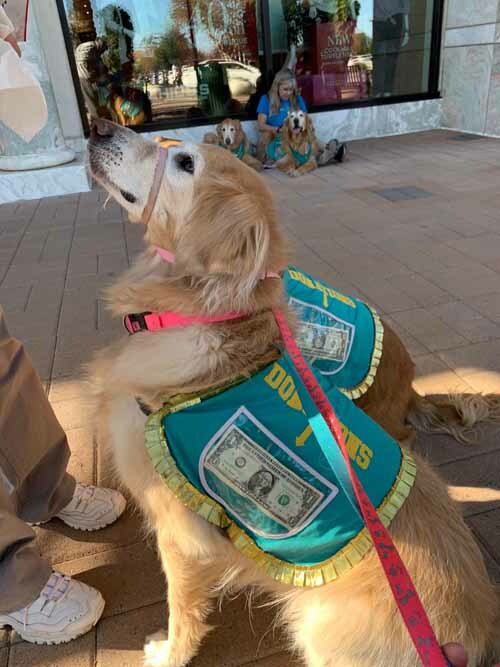 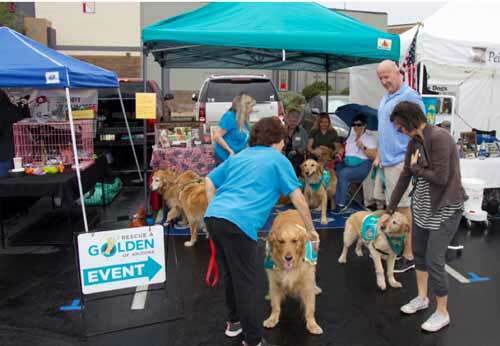 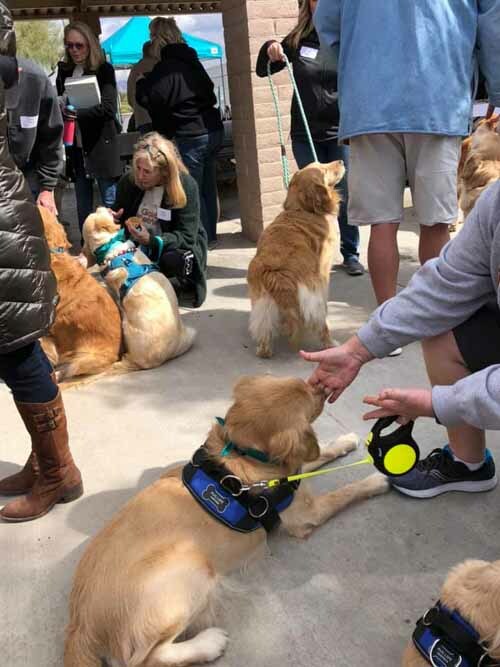 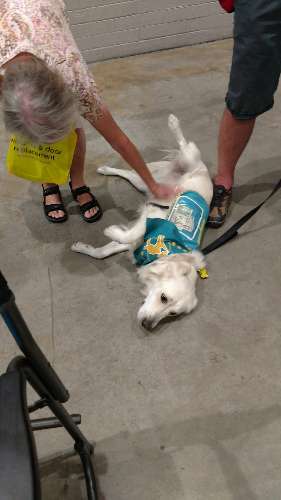 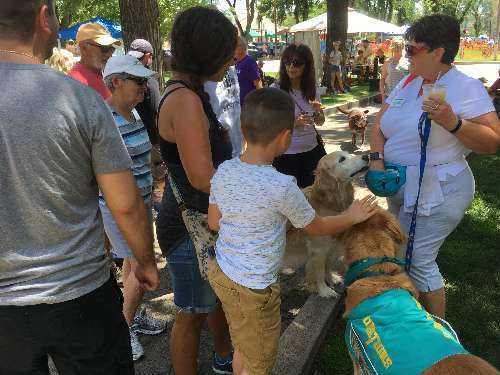 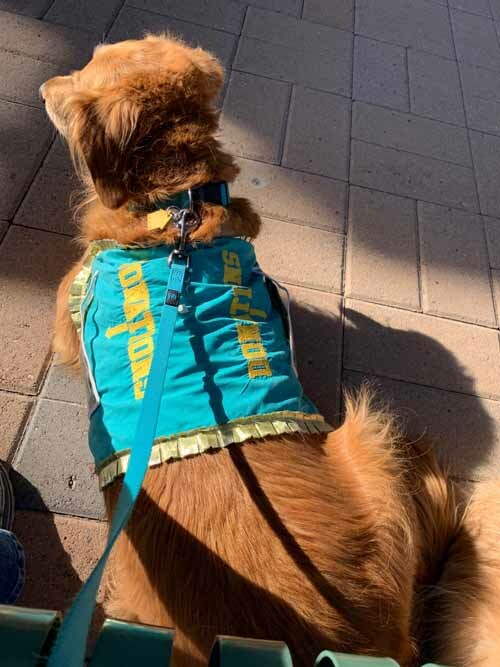 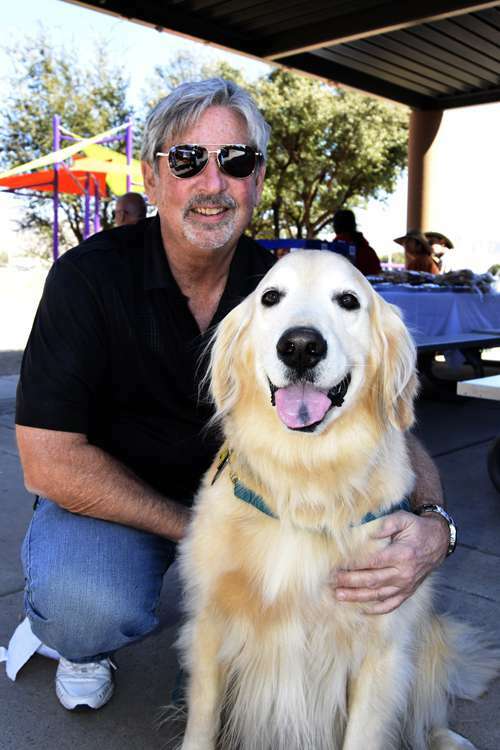 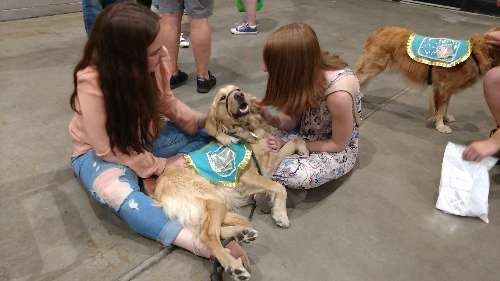 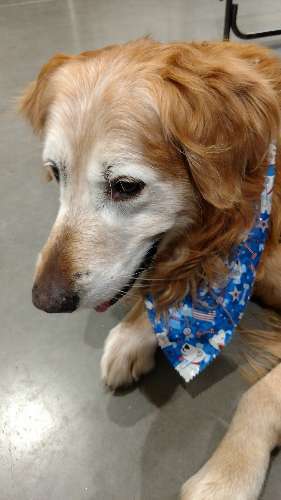 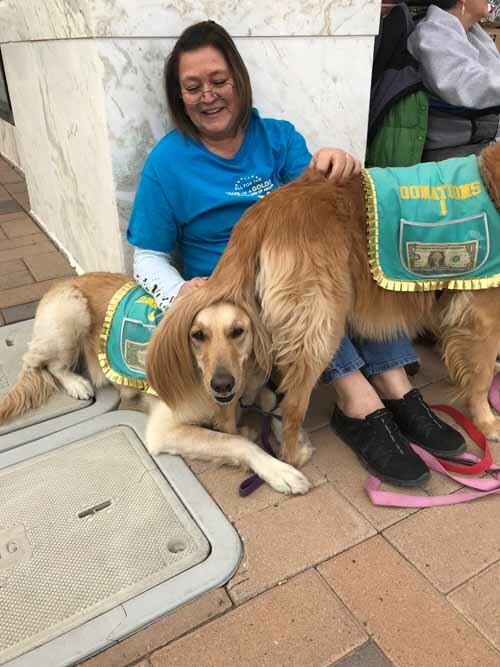 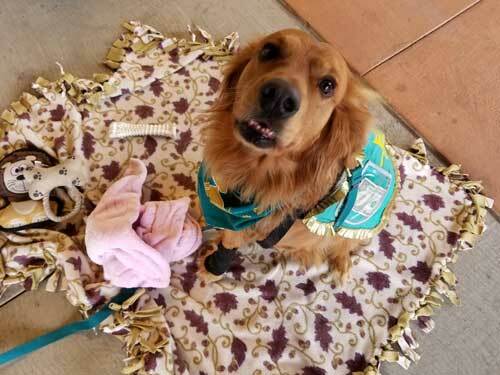 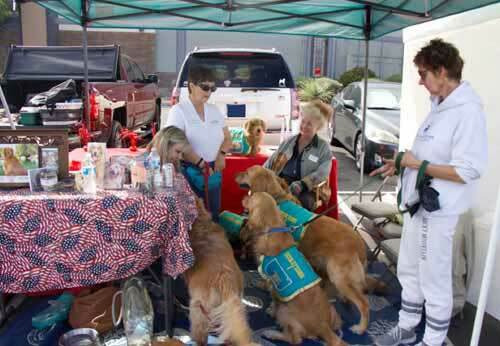 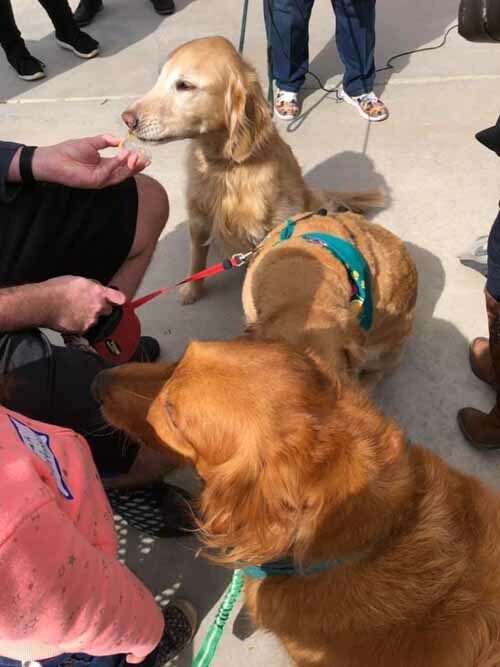 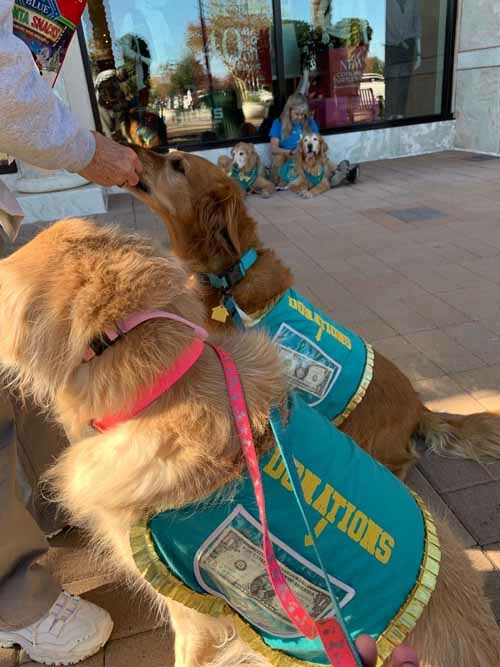 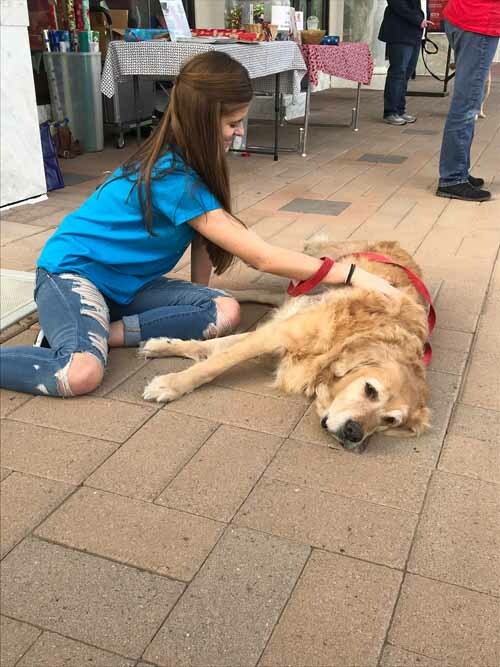 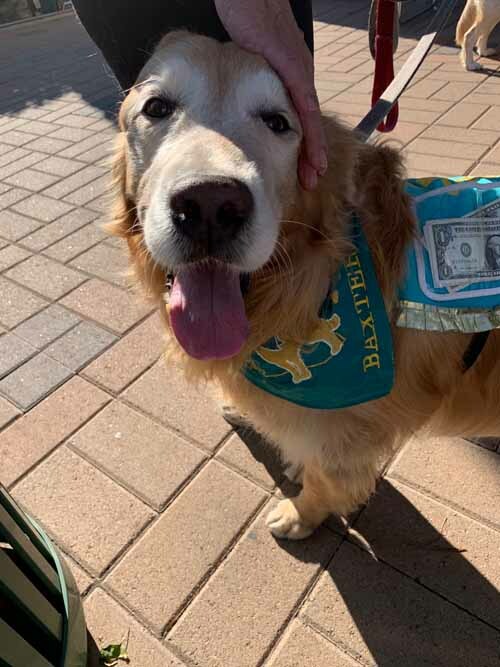 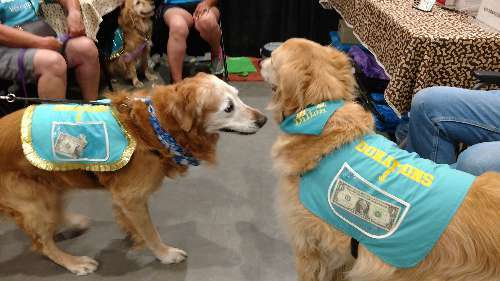 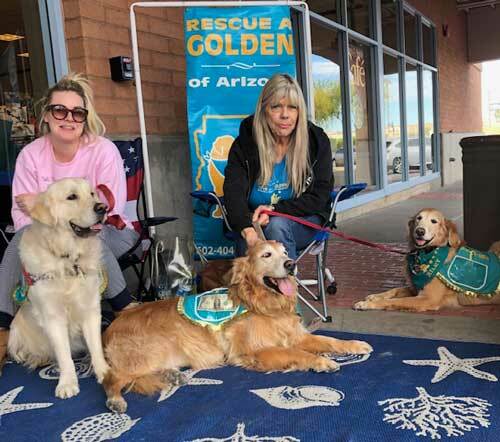 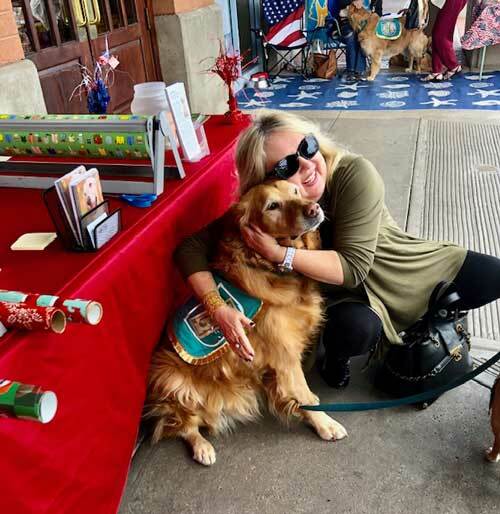 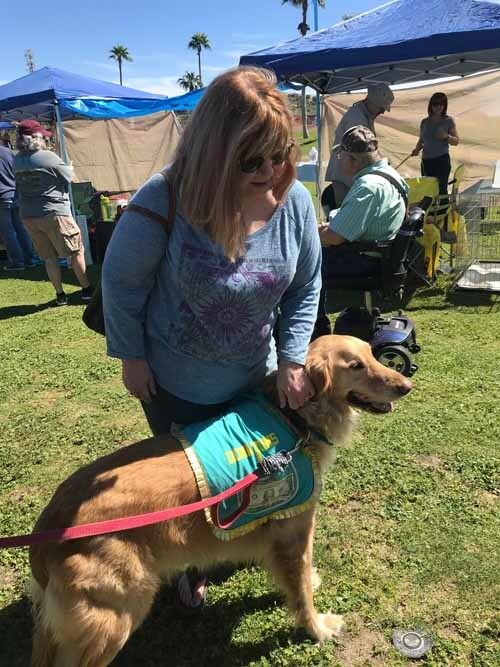 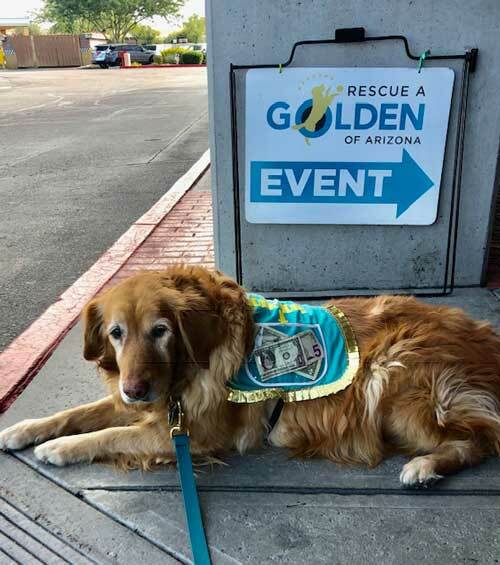 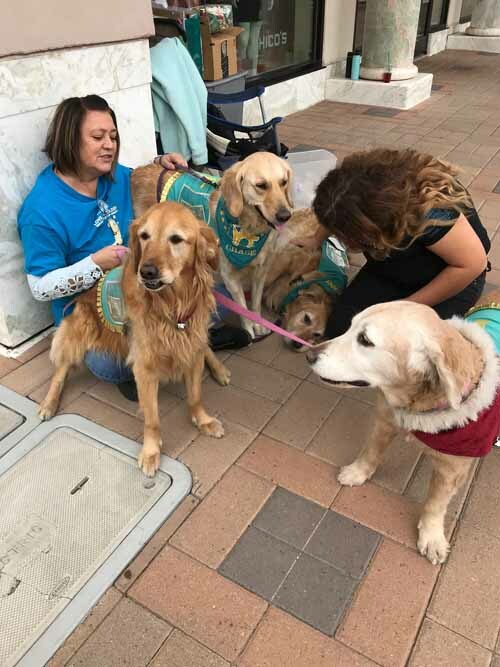 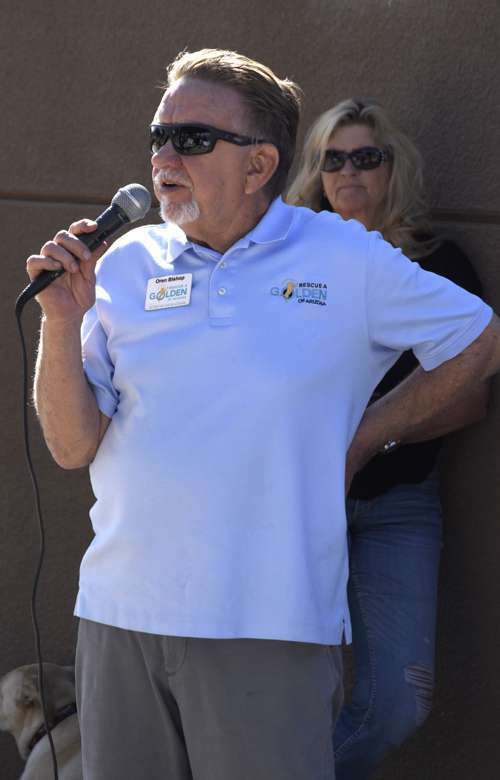 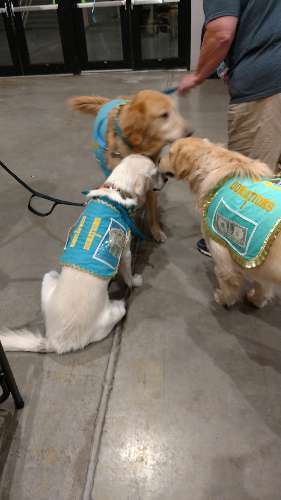 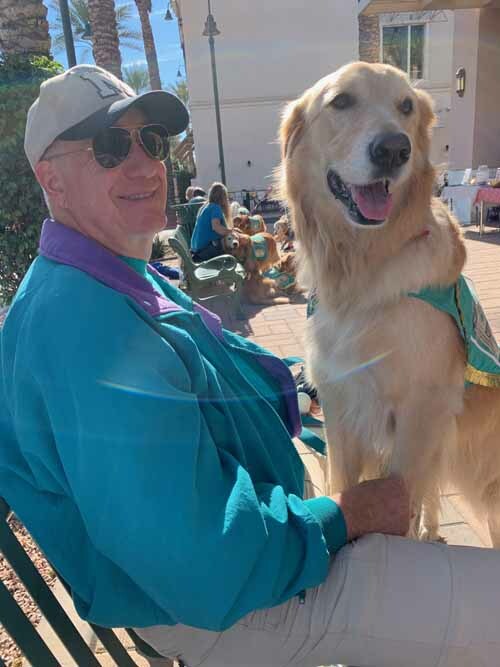 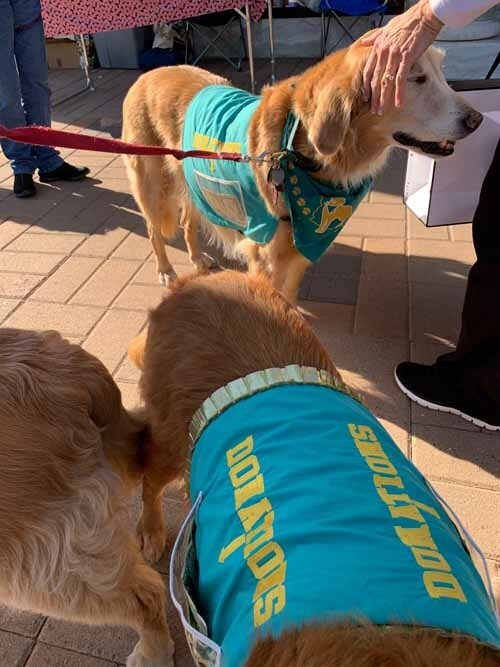 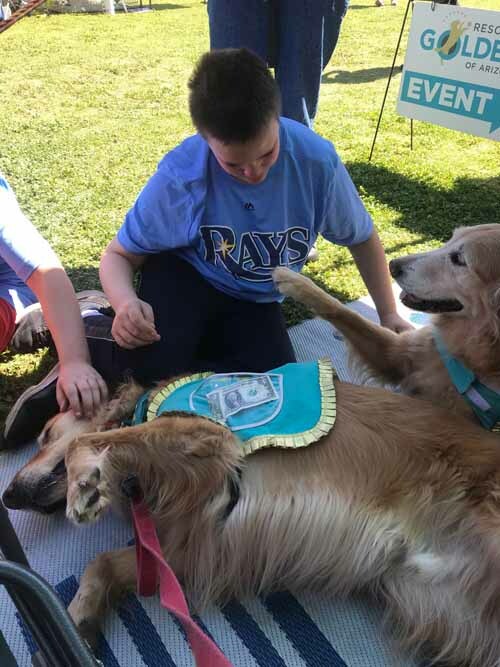 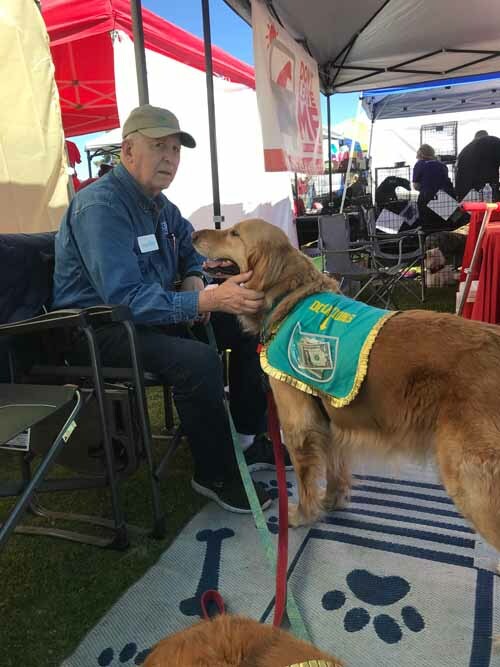 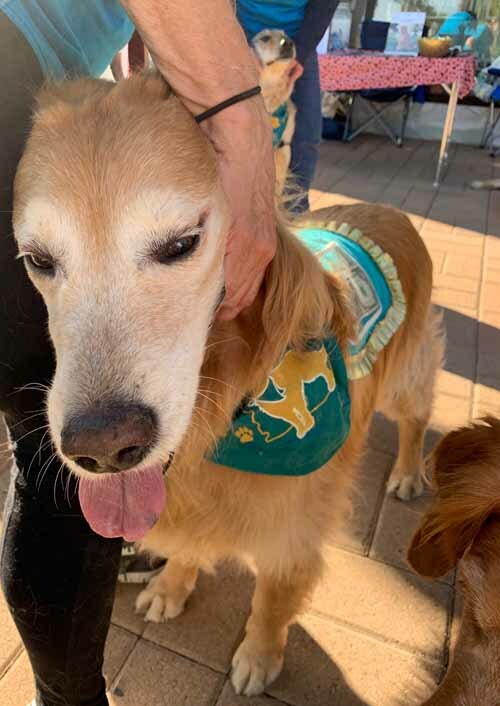 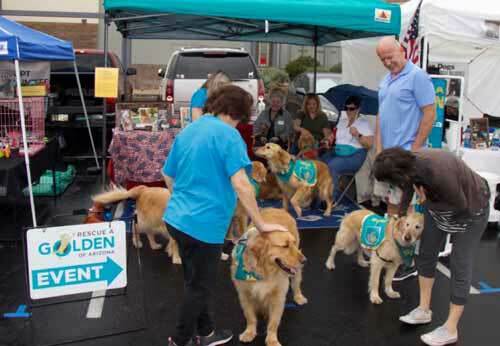 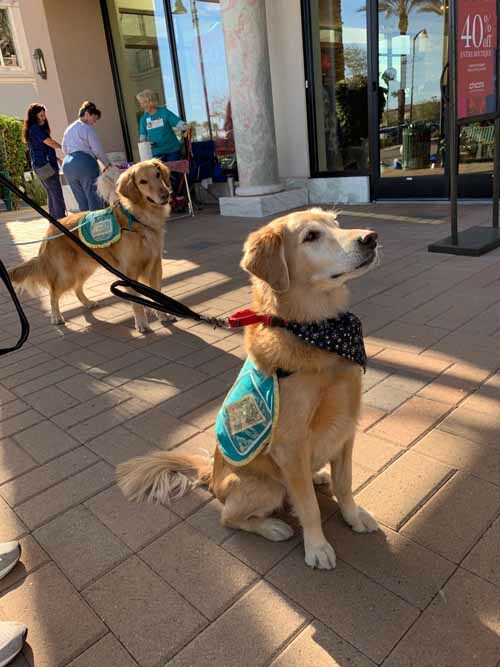 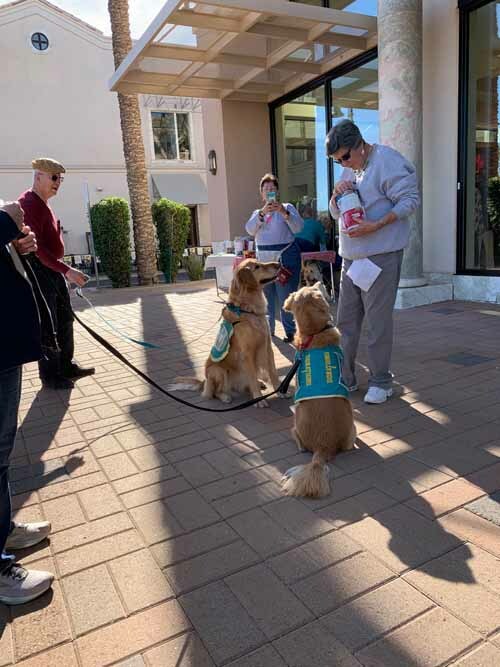 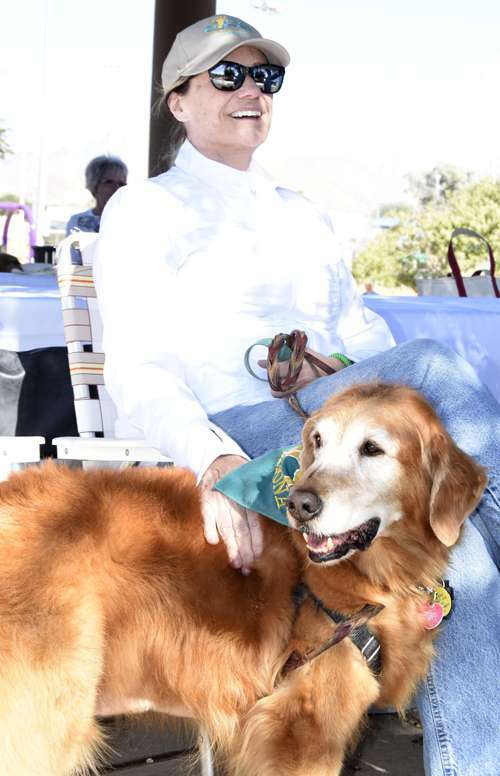 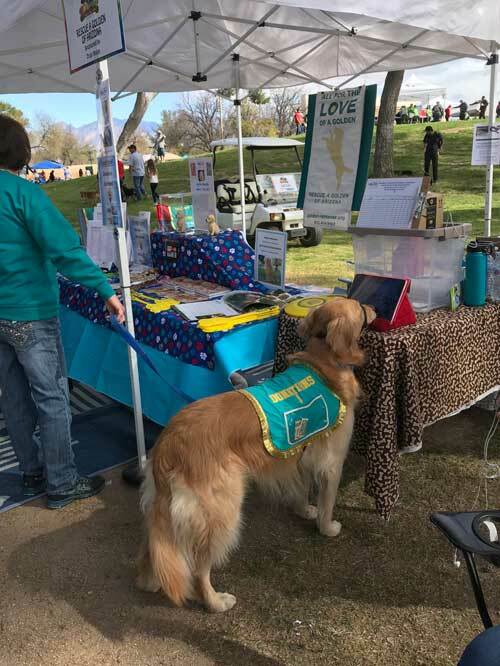 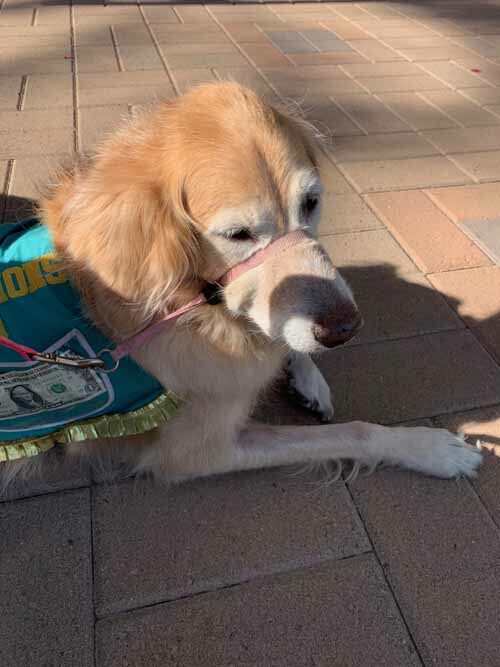 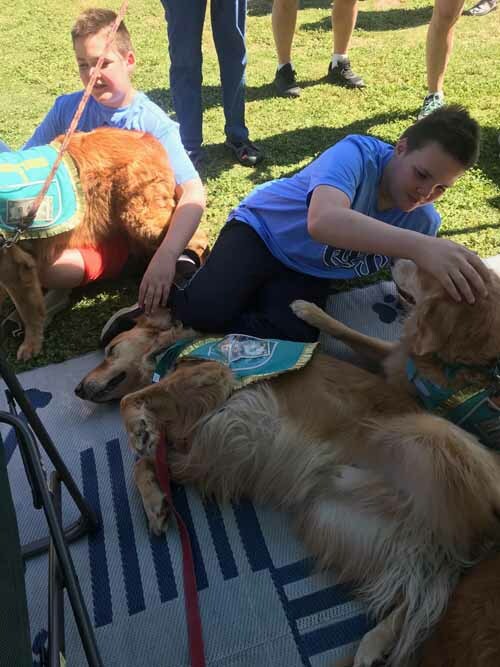 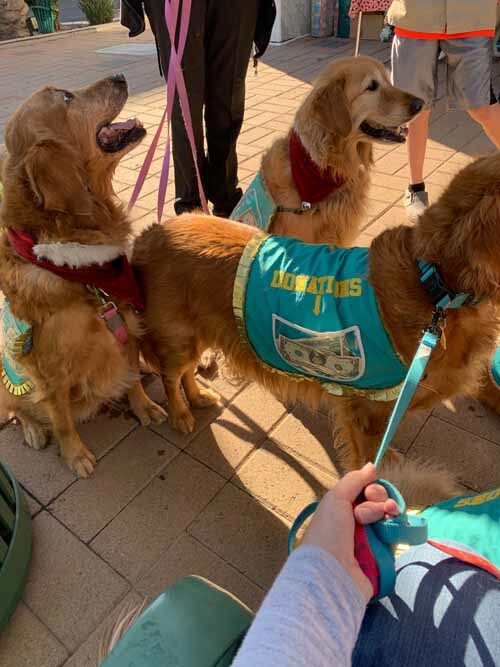 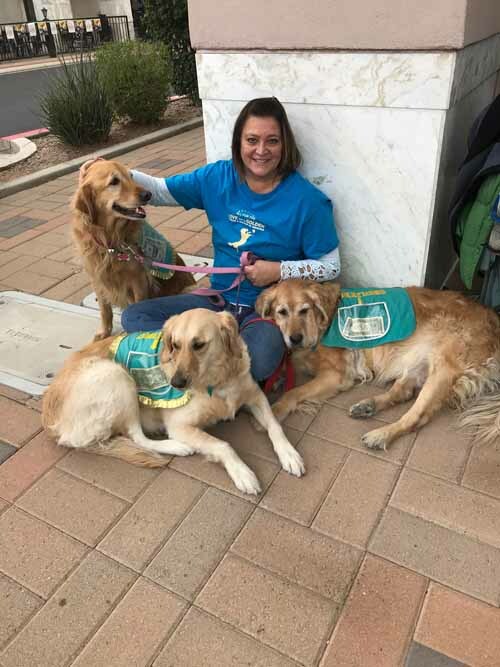 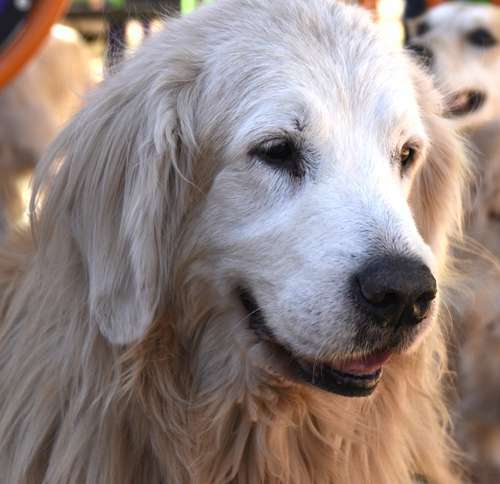 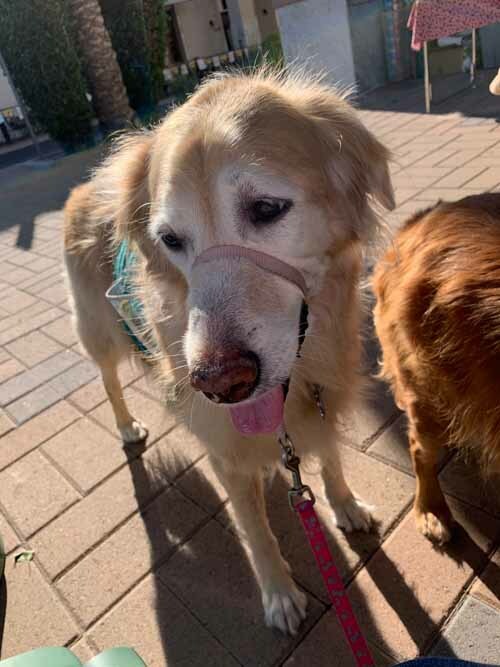 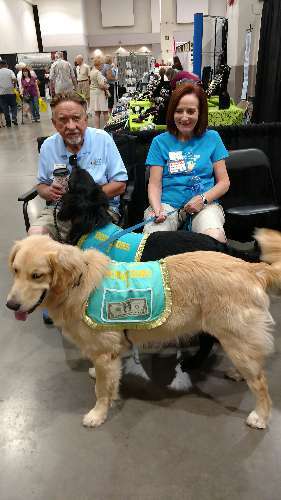 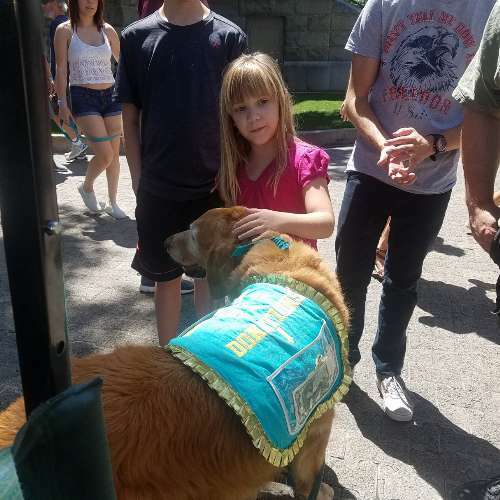 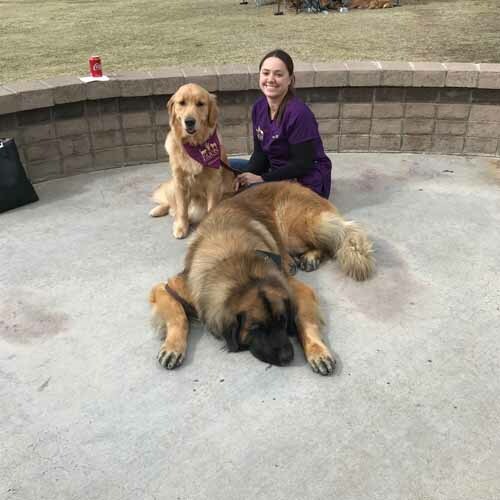 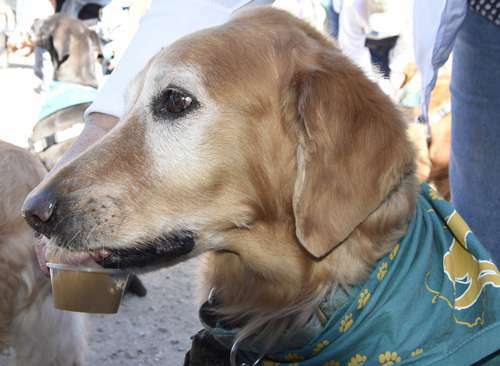 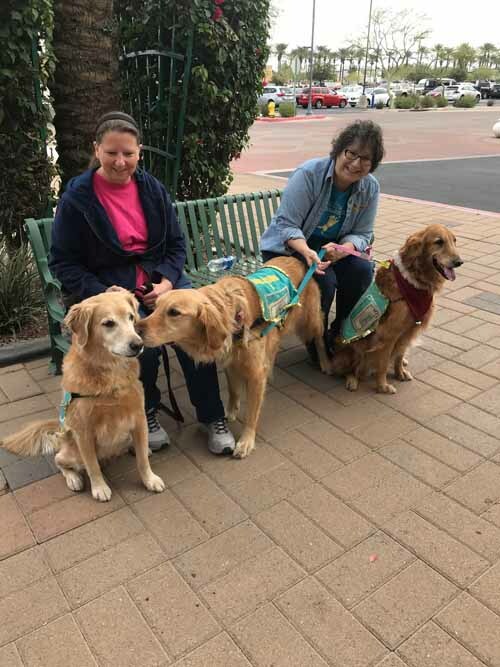 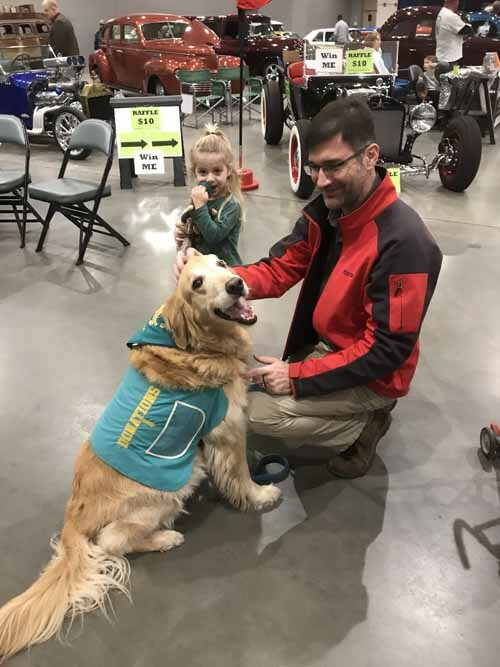 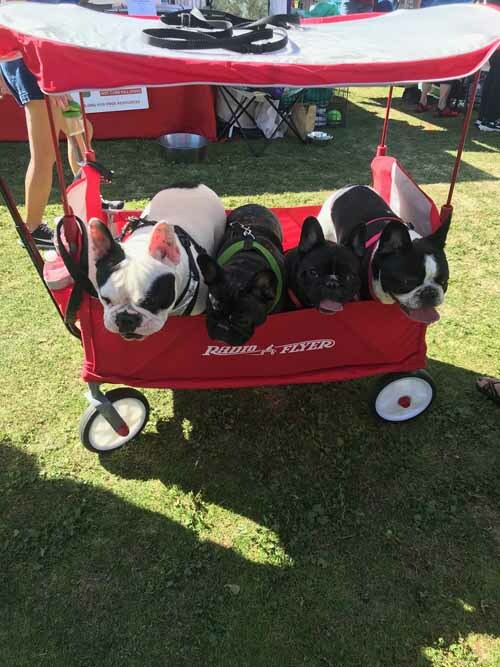 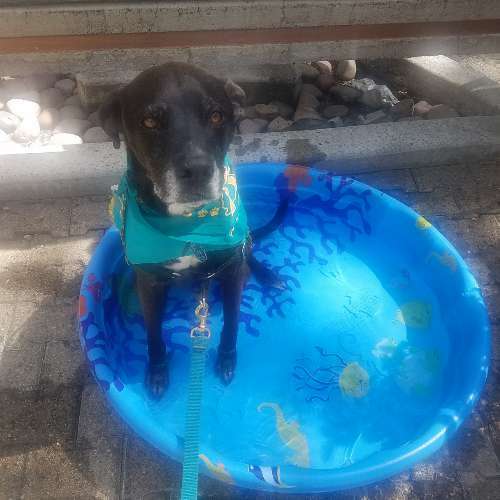 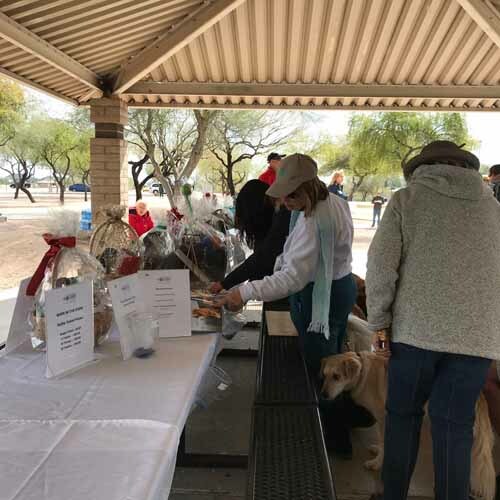 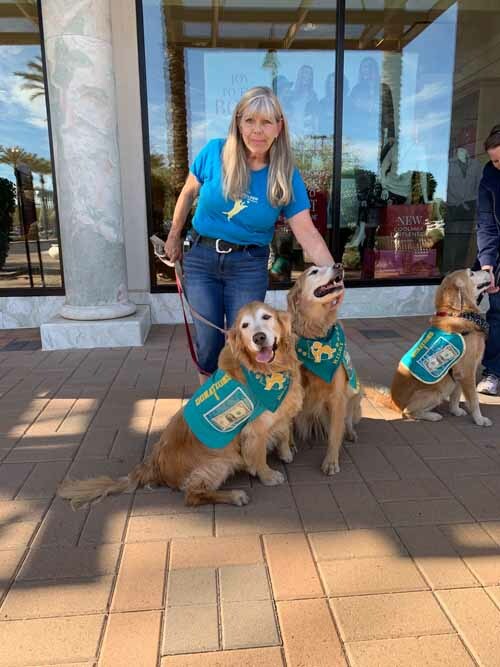 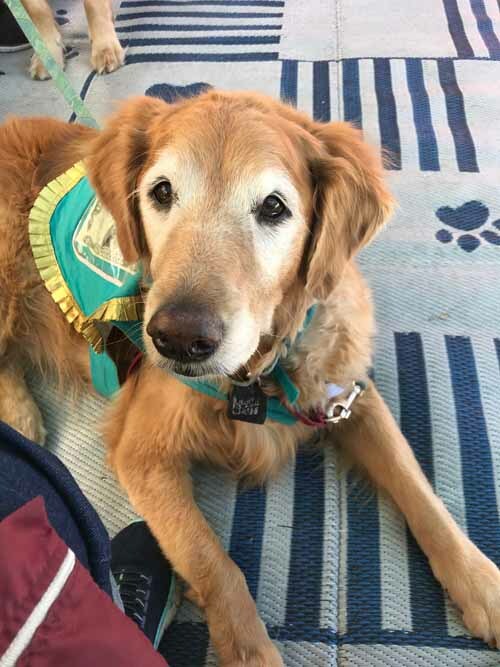 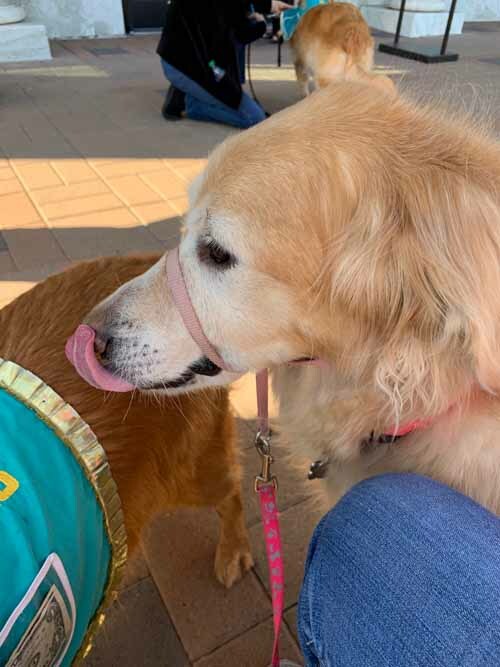 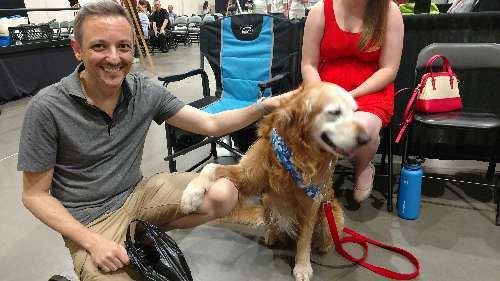 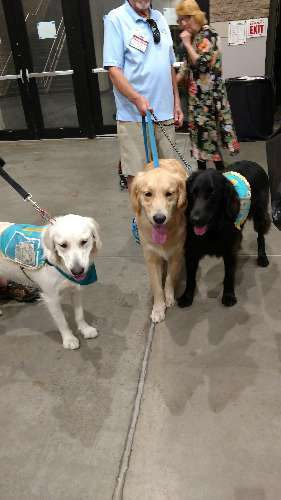 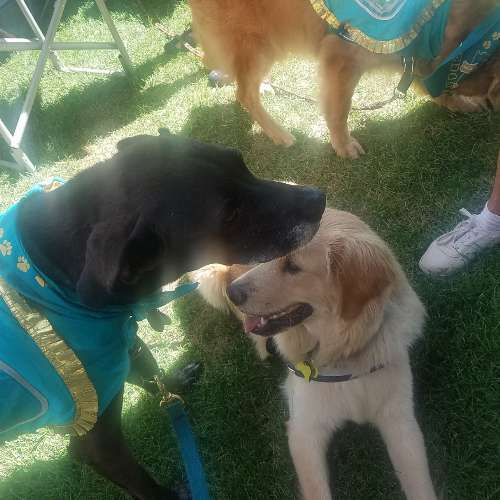 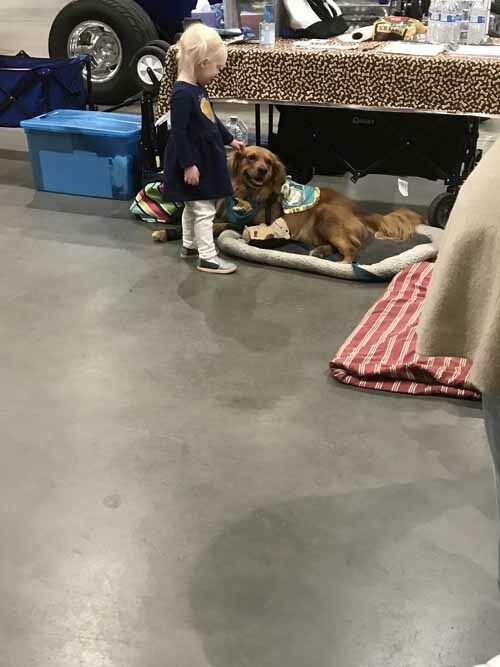 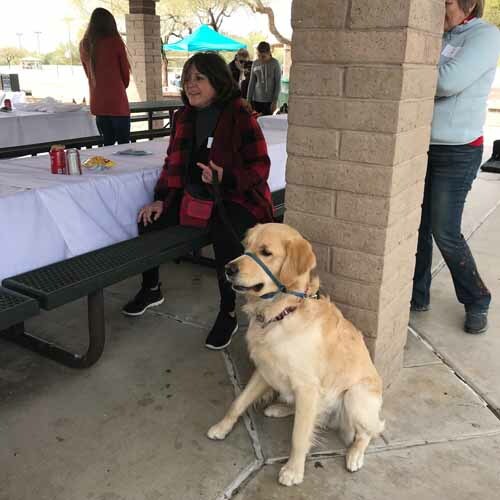 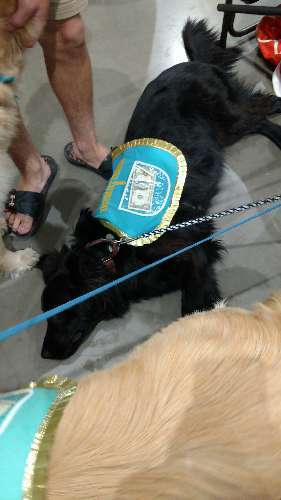 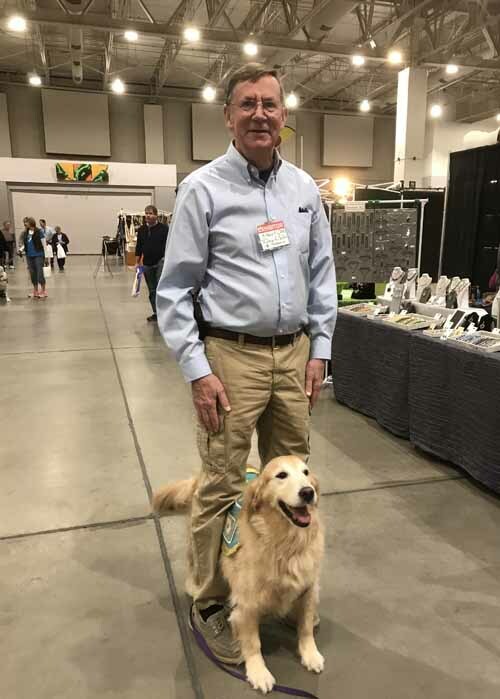 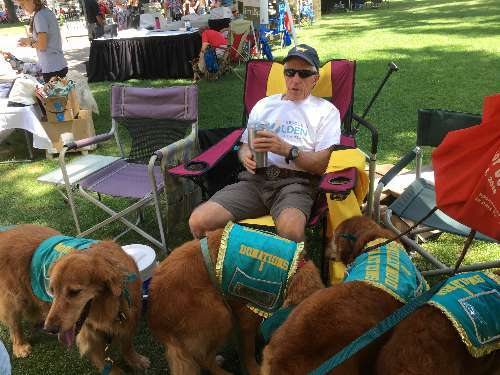 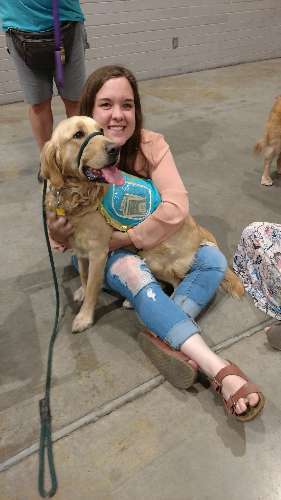 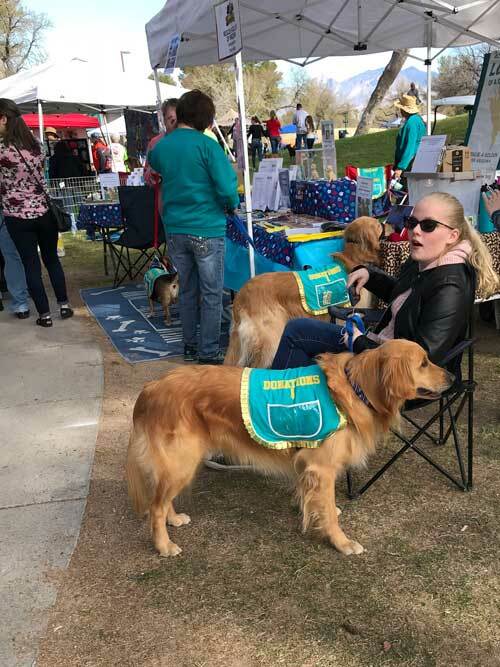 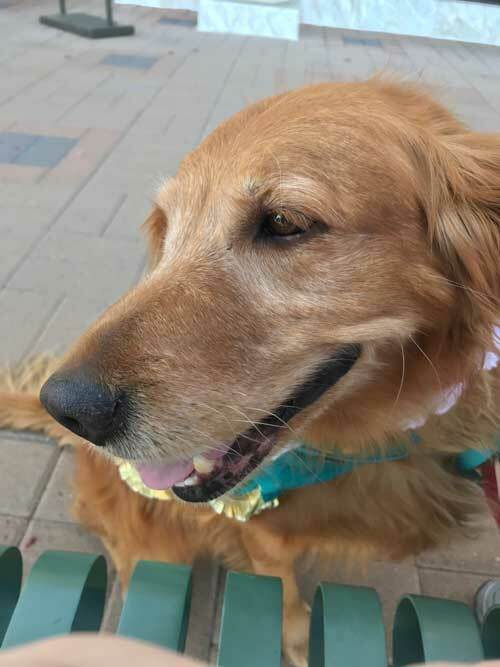 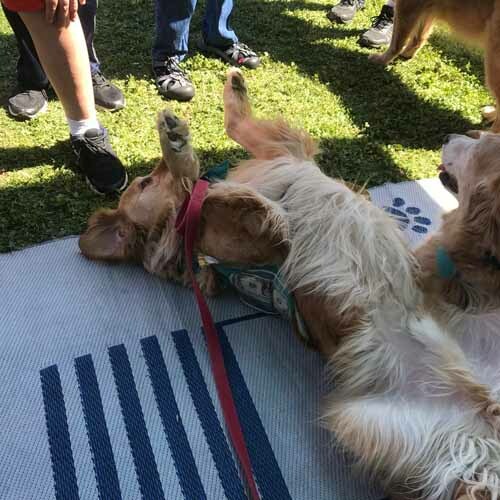 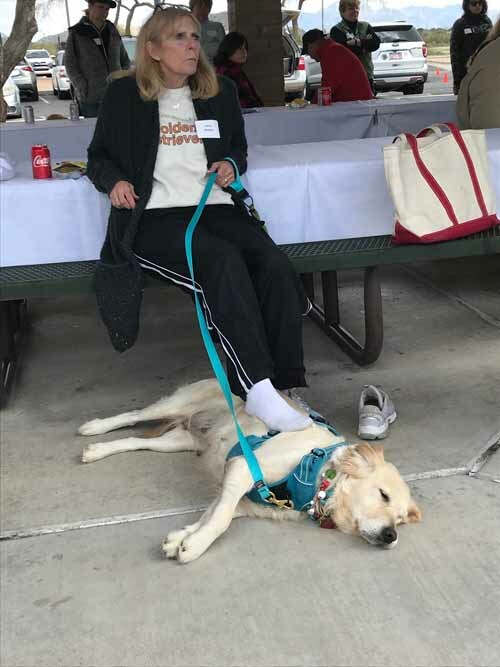 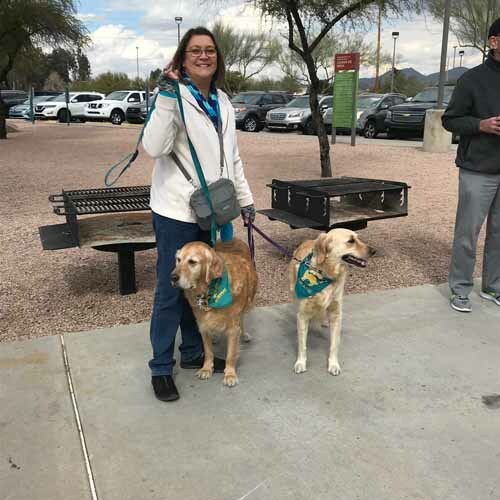 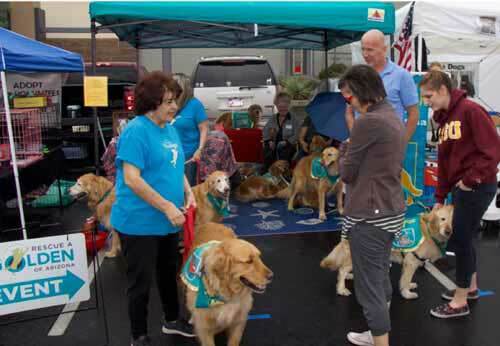 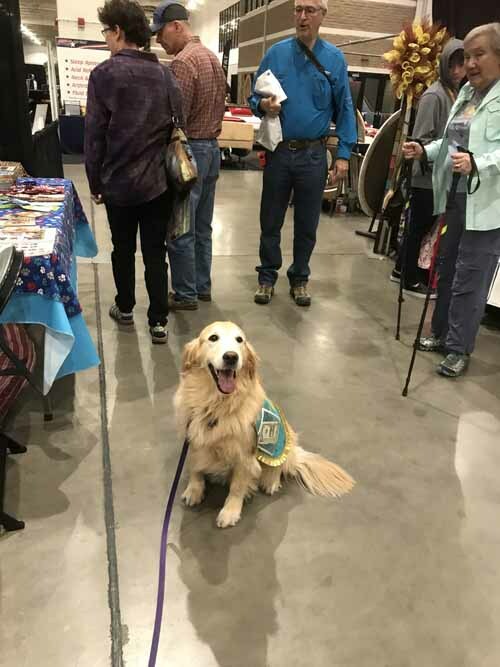 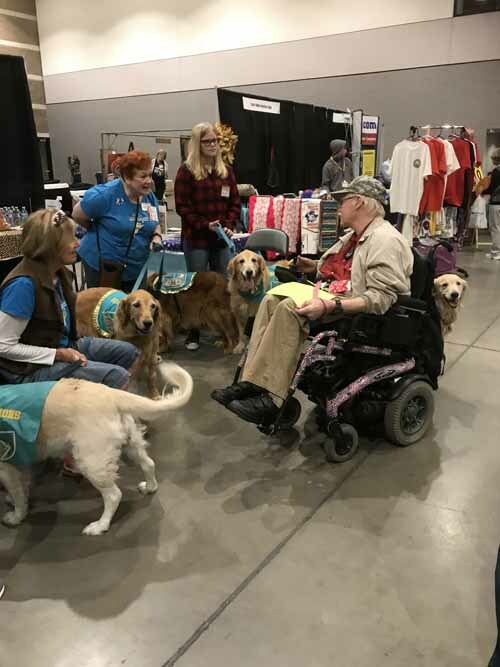 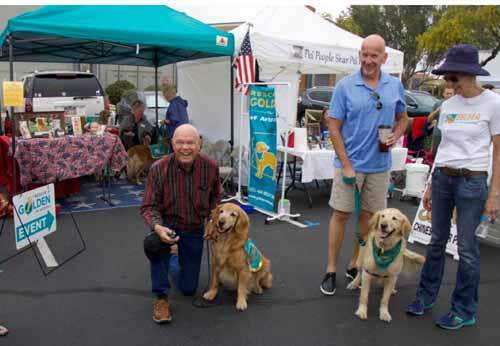 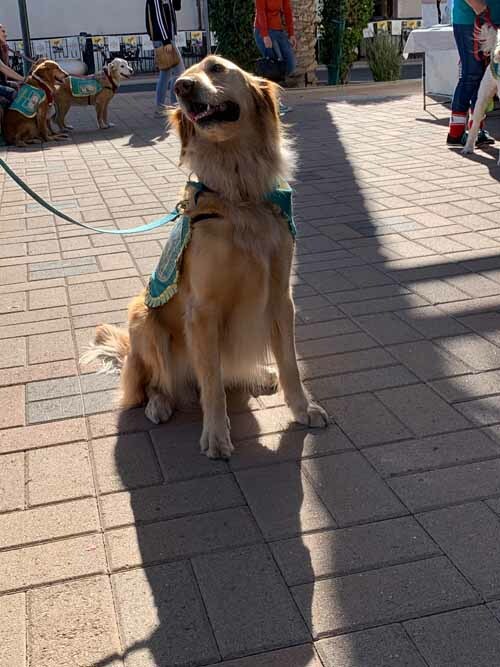 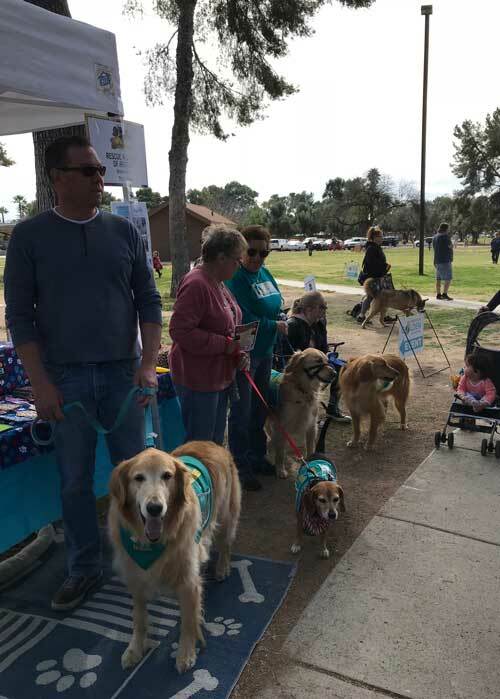 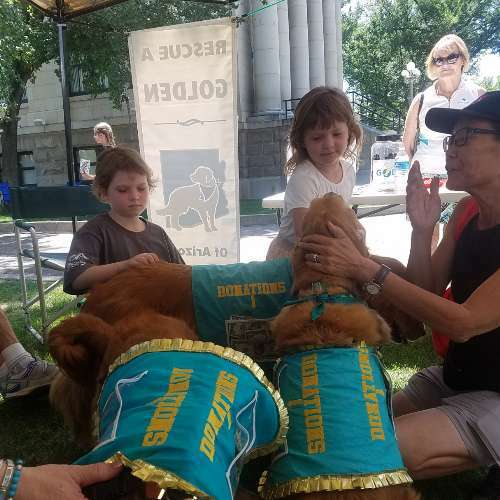 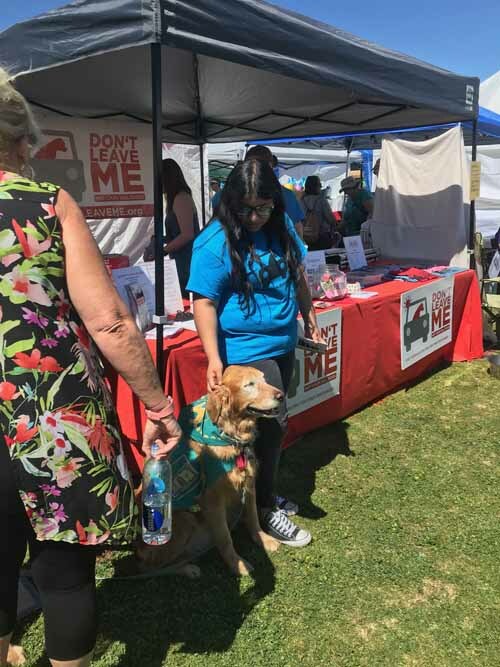 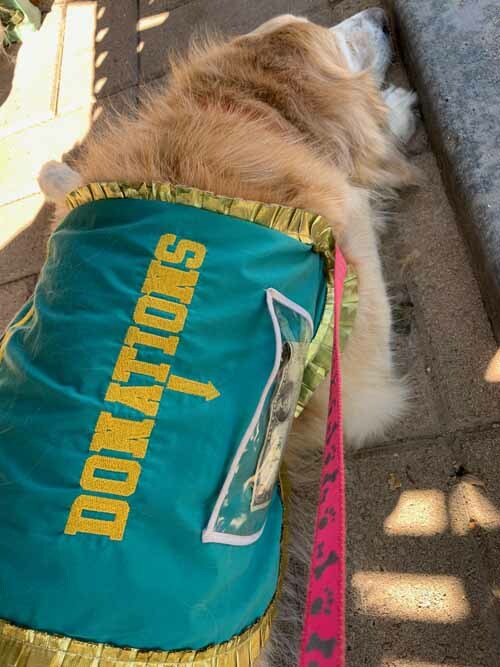 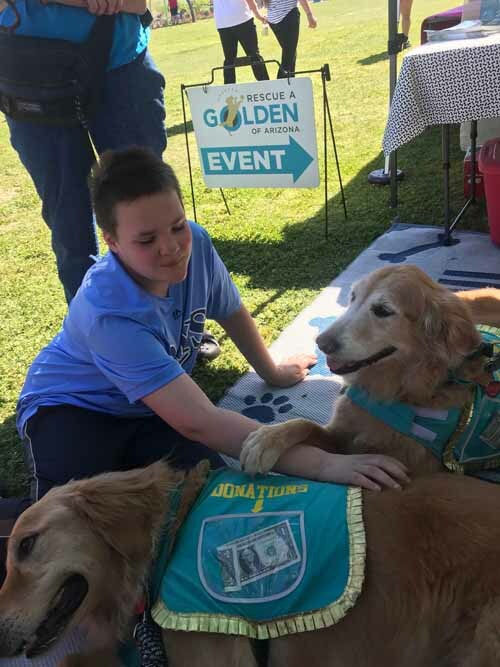 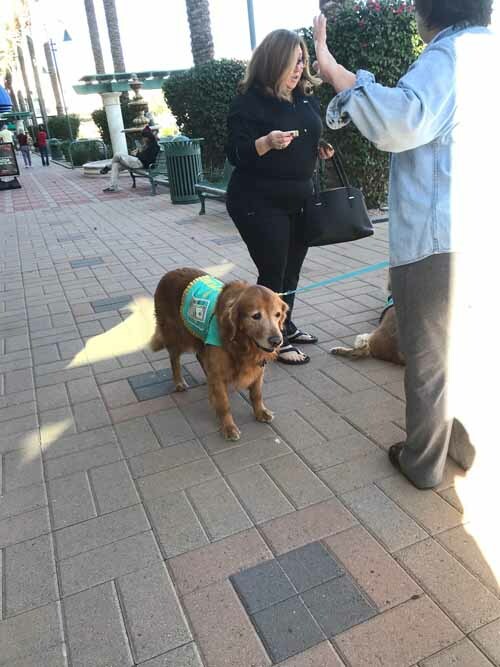 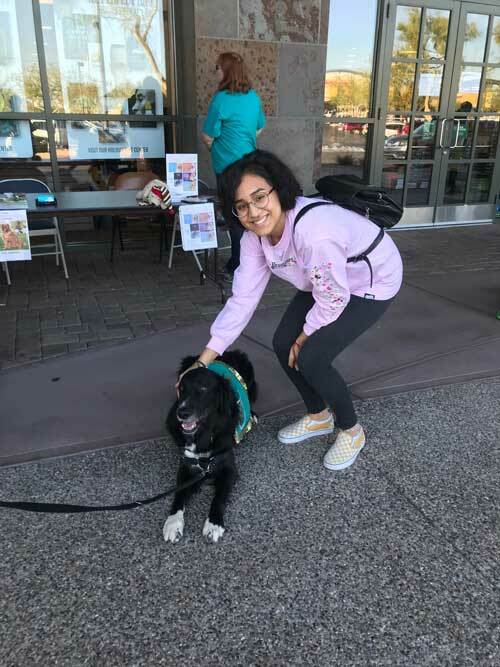 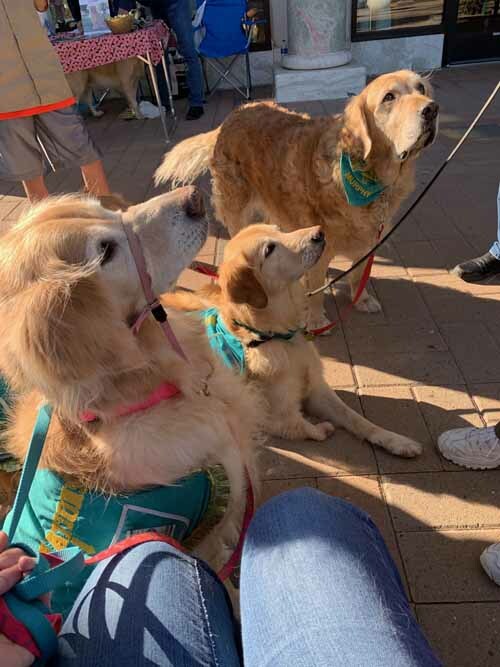 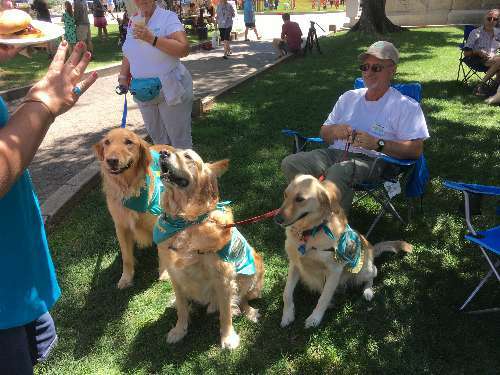 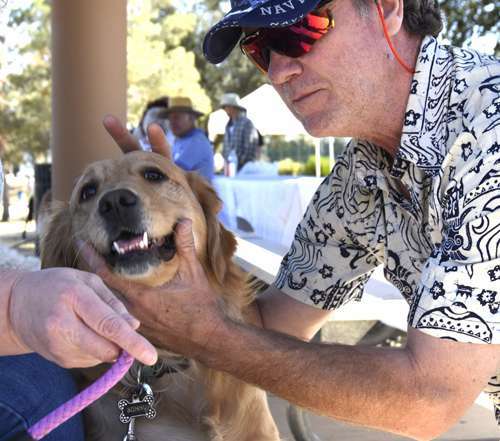 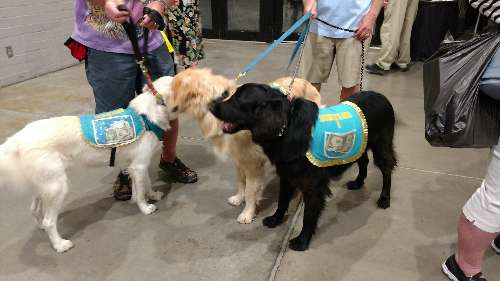 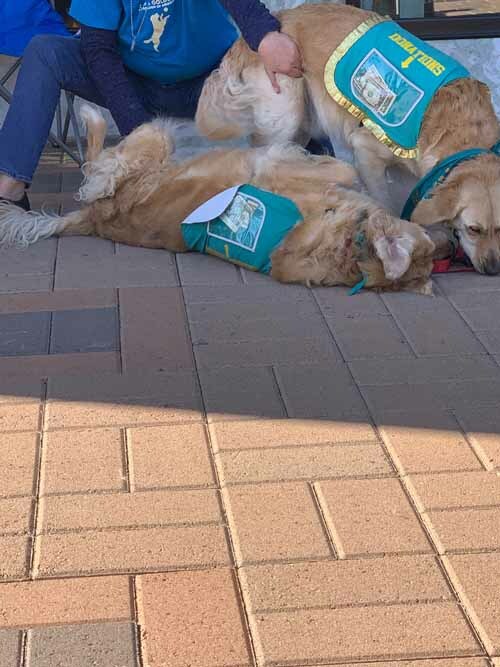 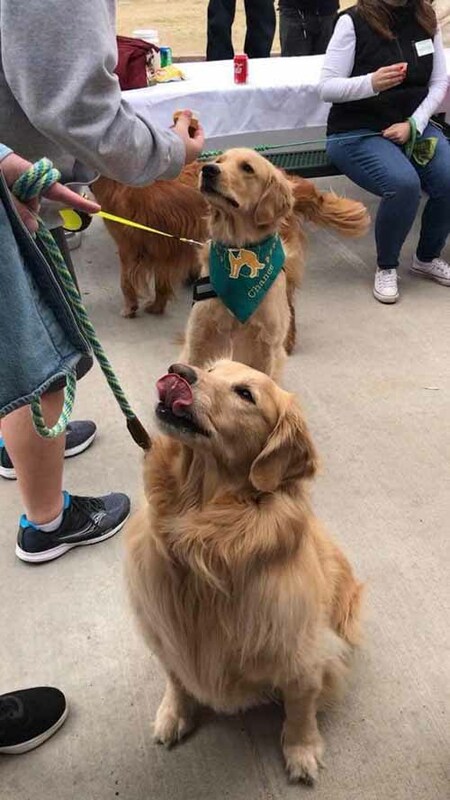 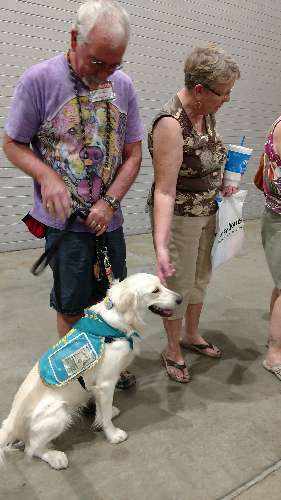 A lot has happen in 20 years, including the fact that because of the generous support from our members and donors, RAGofAZ has rescued more than 3,400 Golden Retrievers. 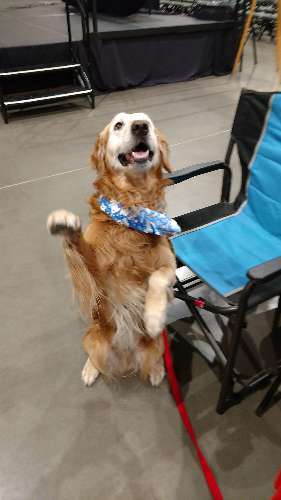 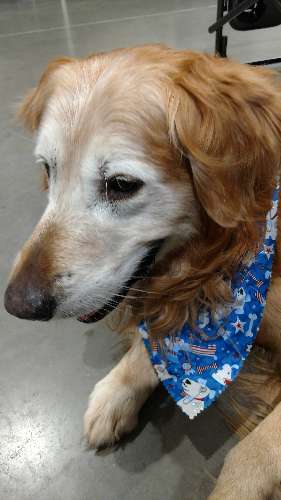 Goldens who through no fault of their own found themselves in need of a new, loving and forever home. 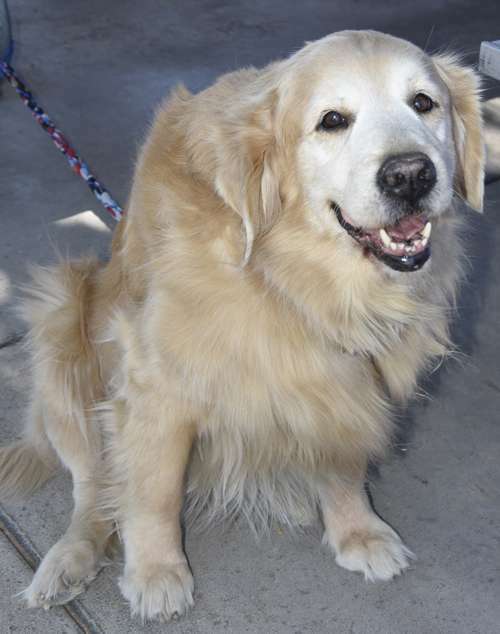 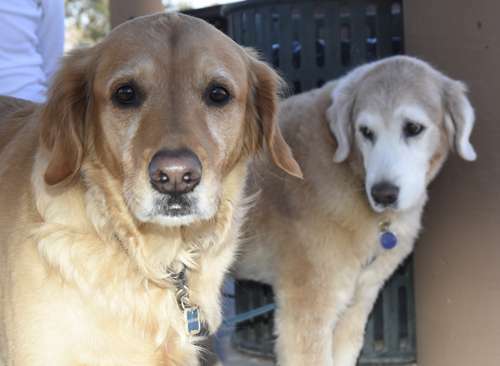 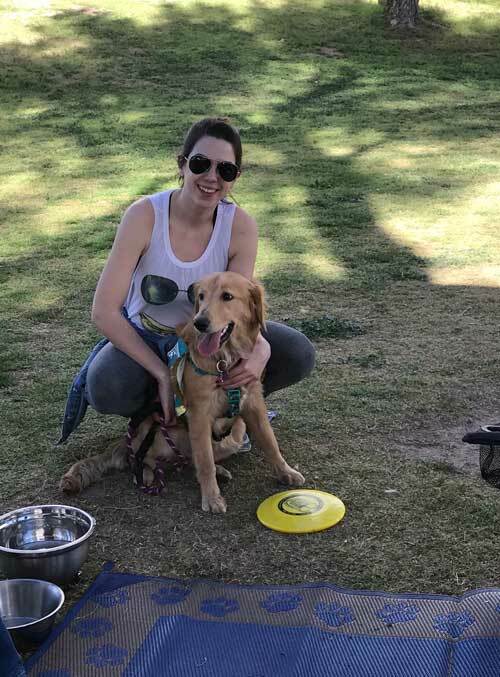 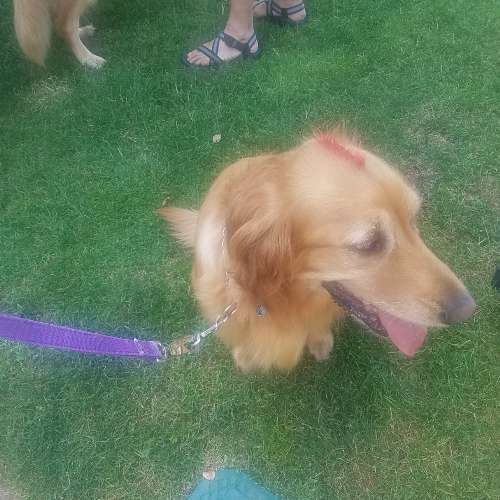 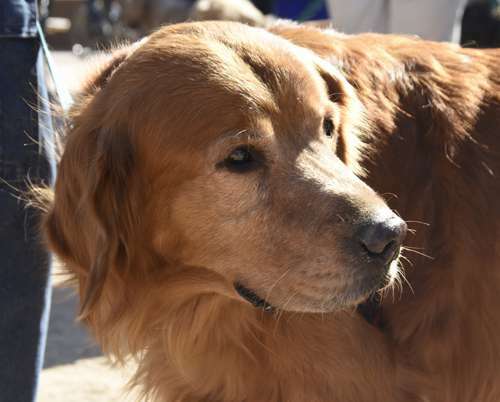 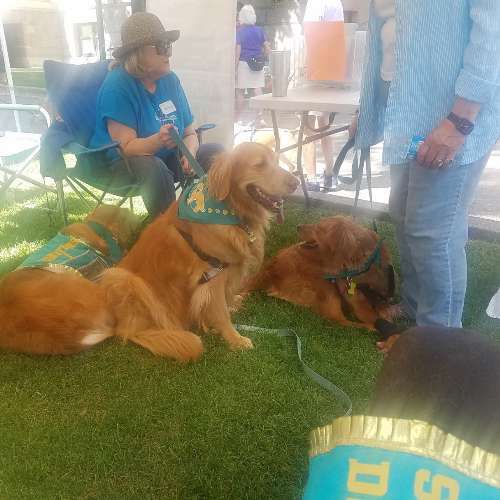 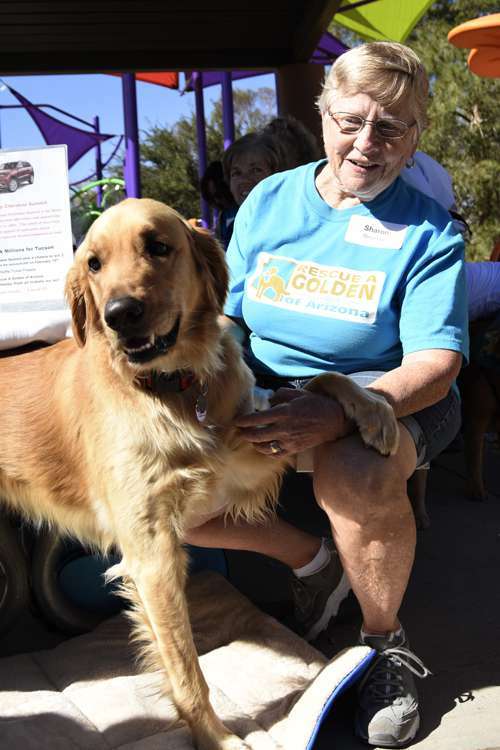 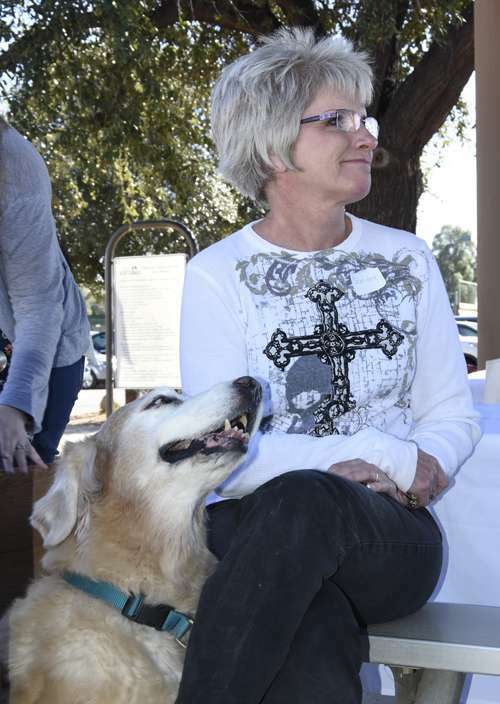 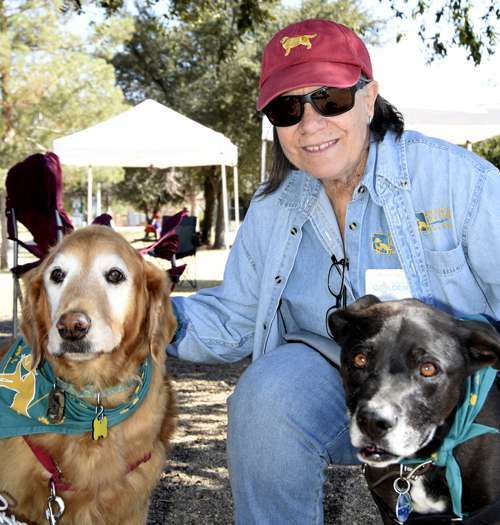 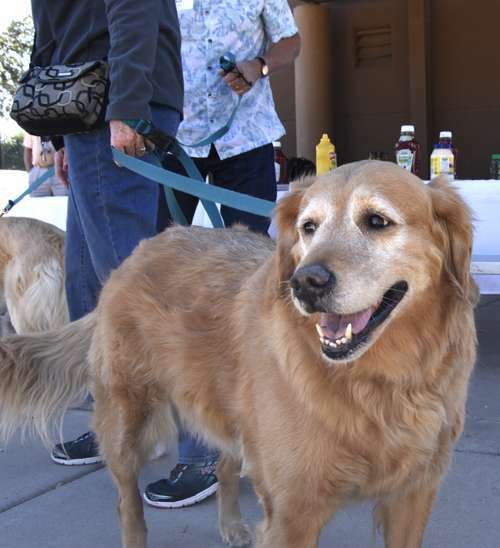 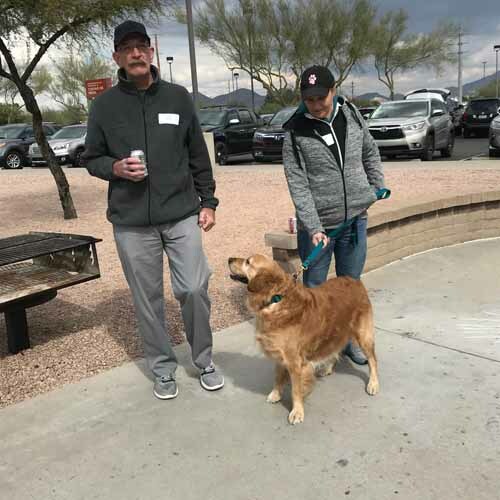 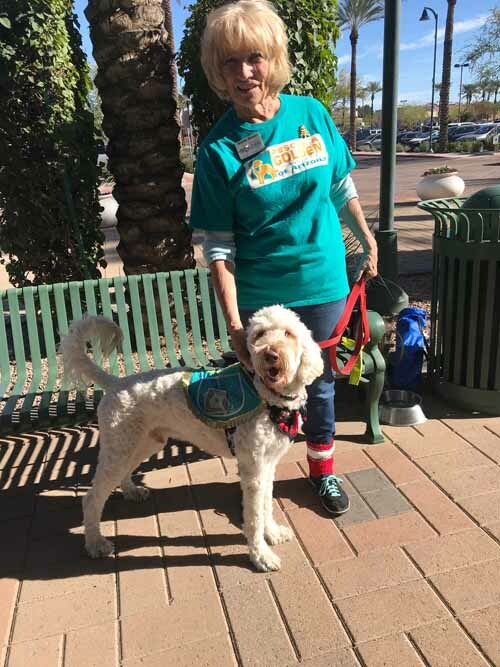 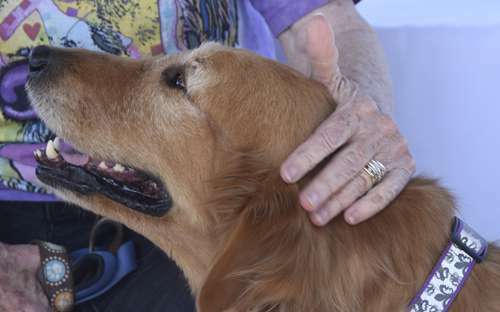 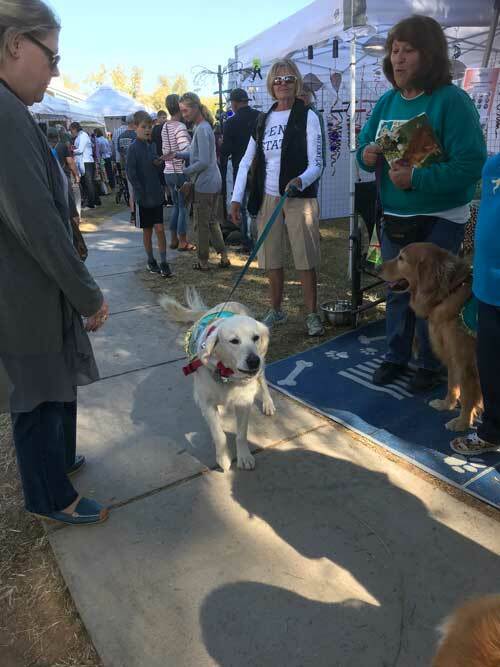 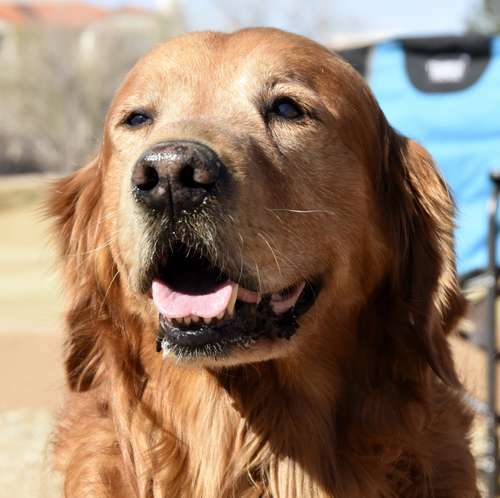 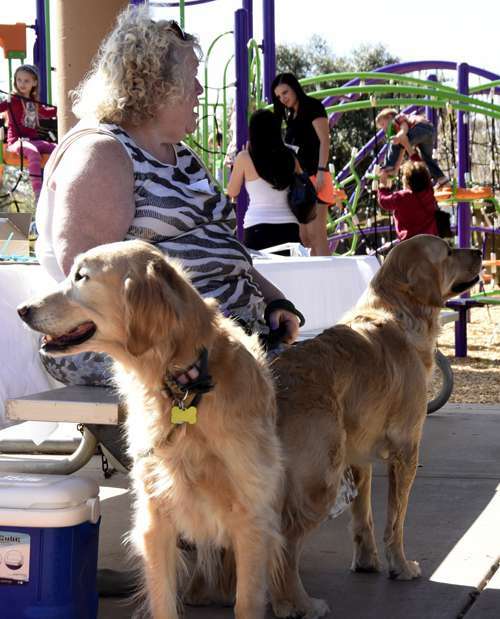 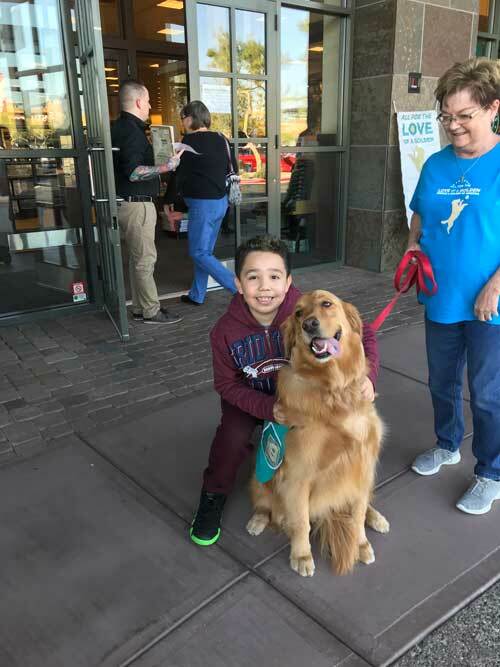 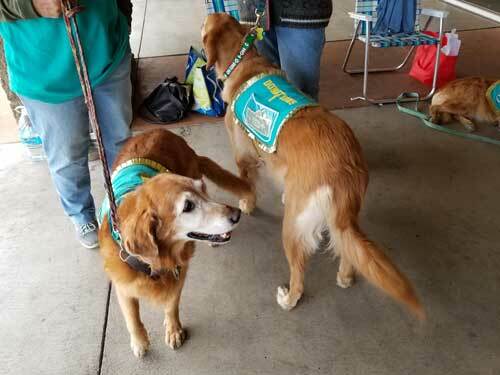 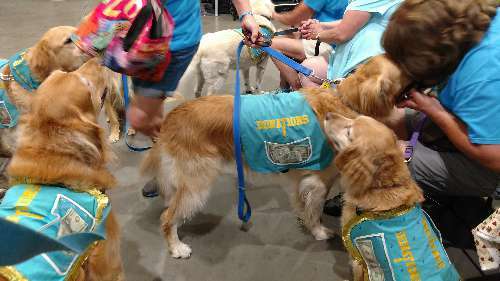 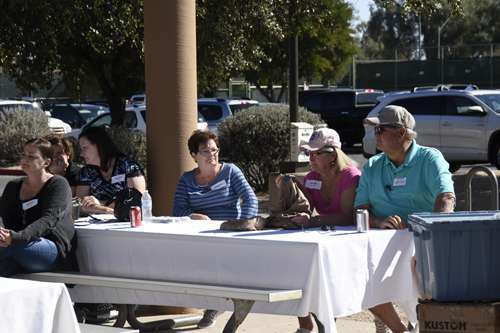 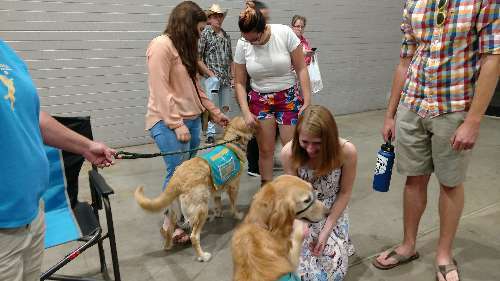 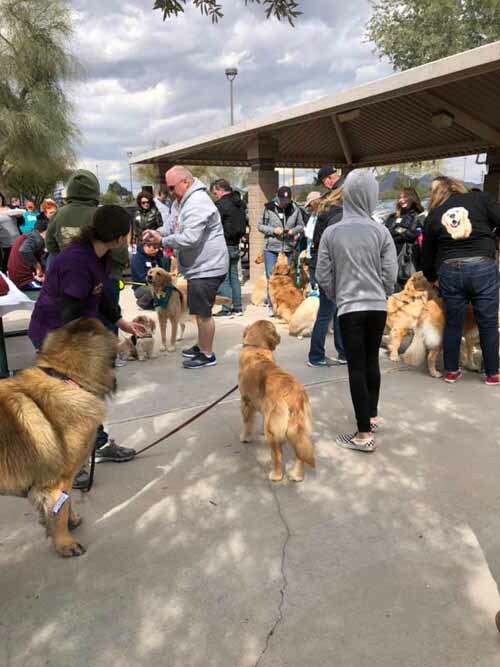 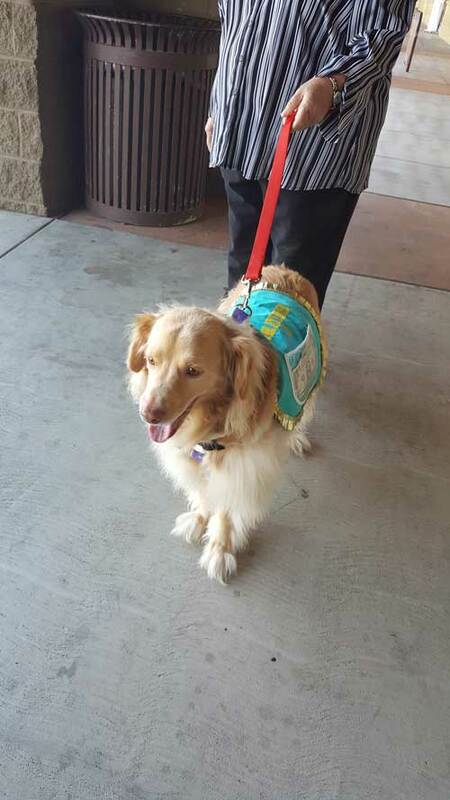 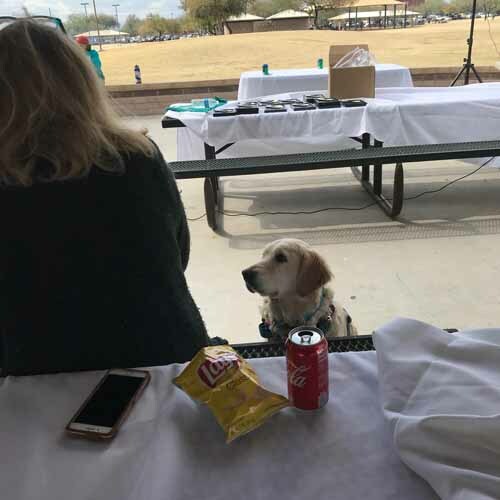 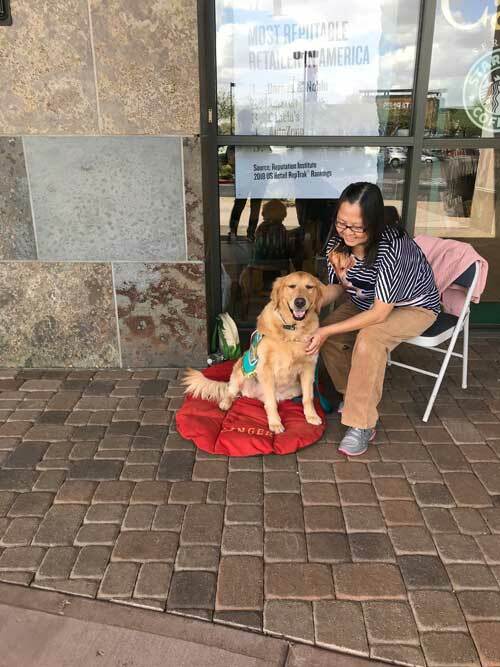 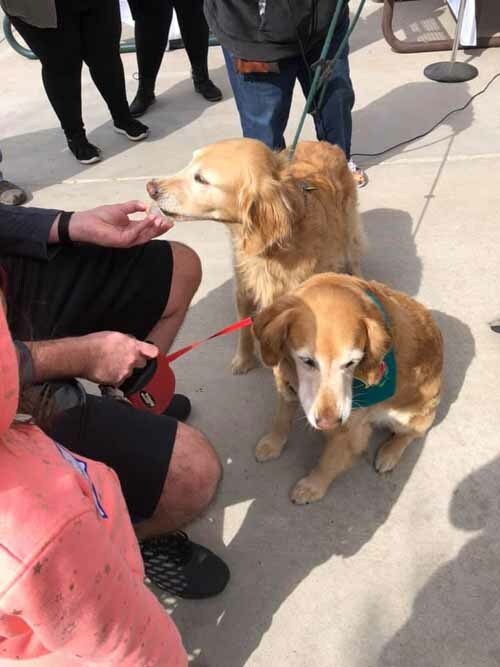 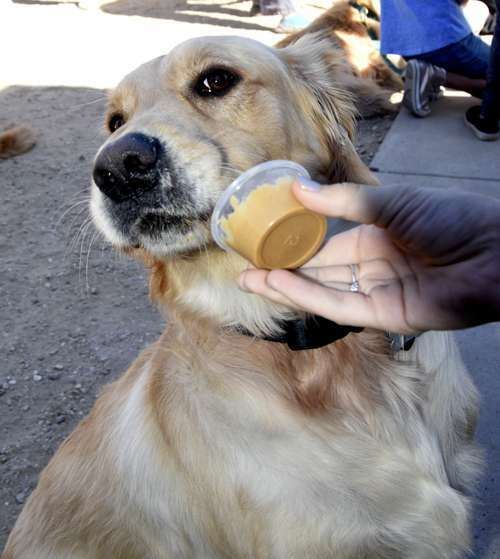 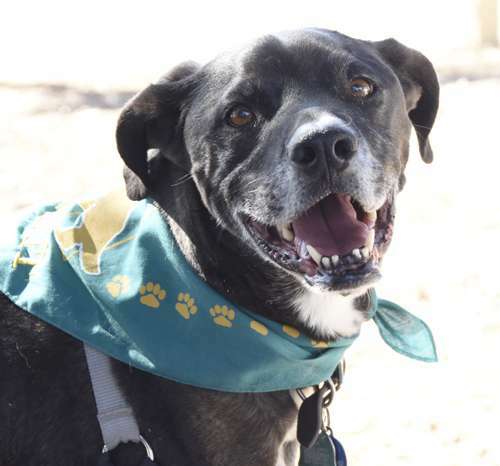 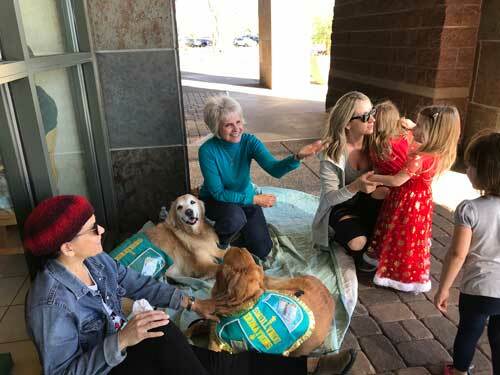 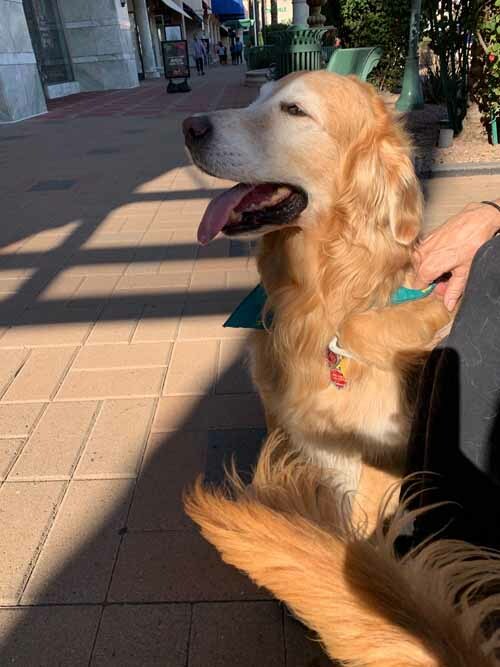 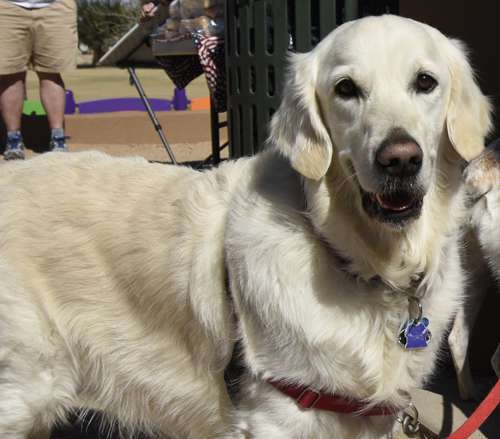 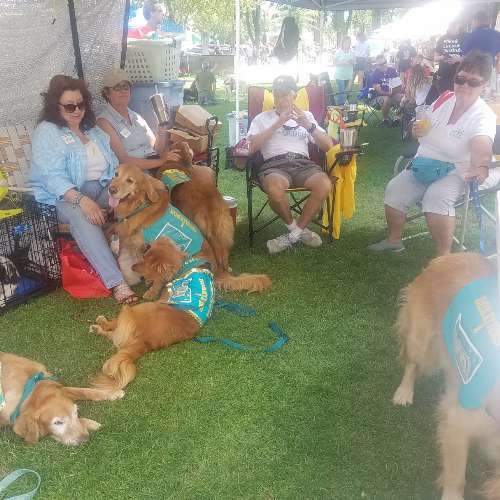 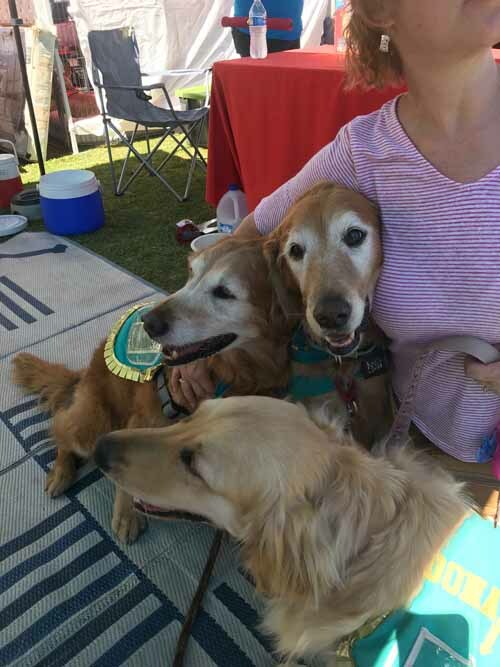 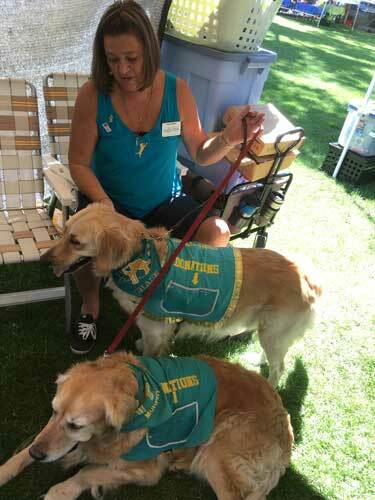 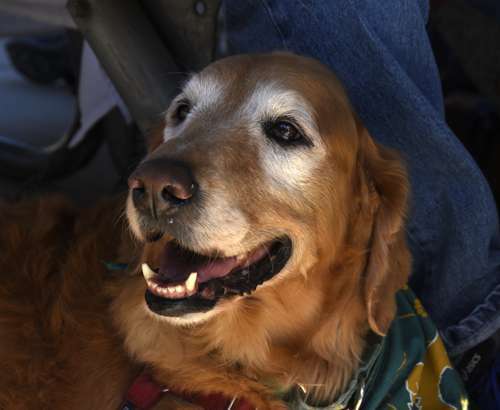 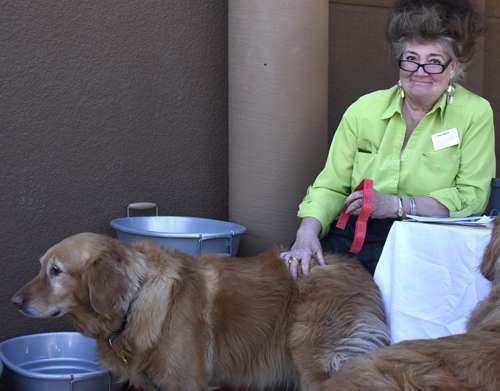 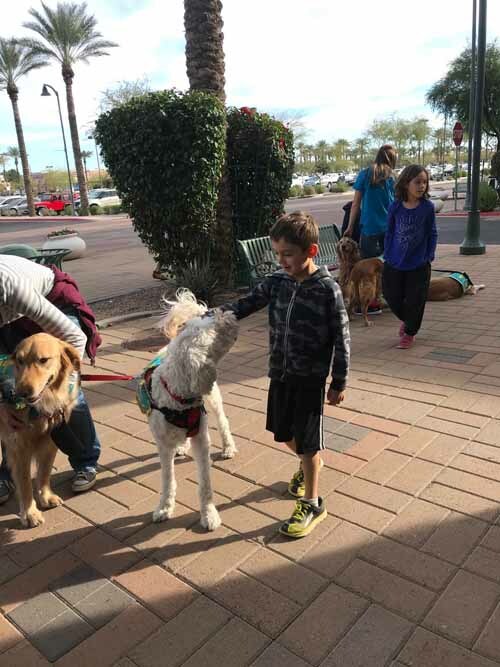 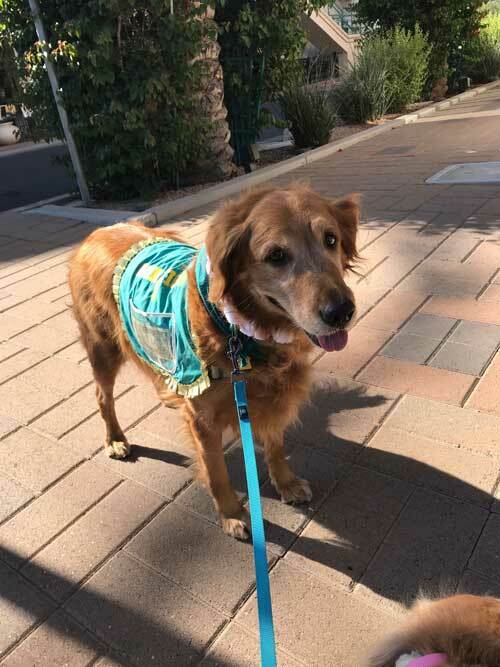 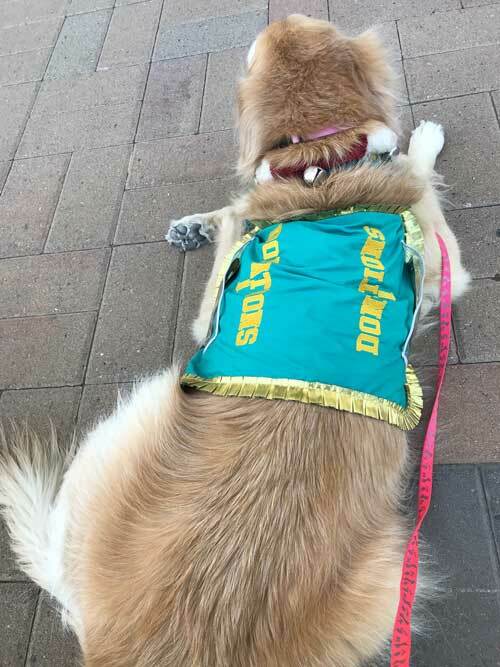 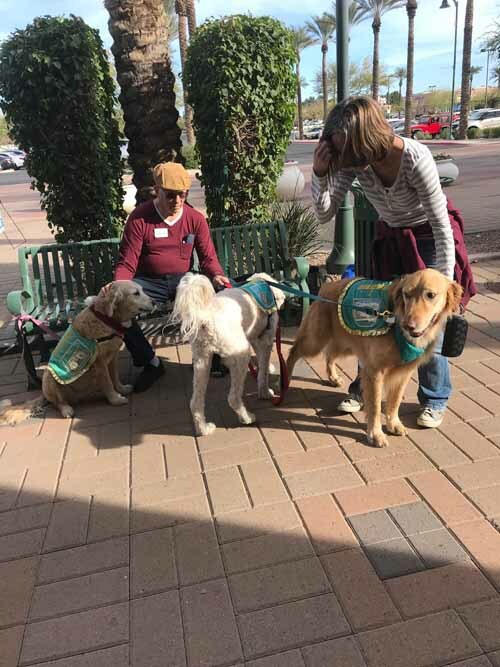 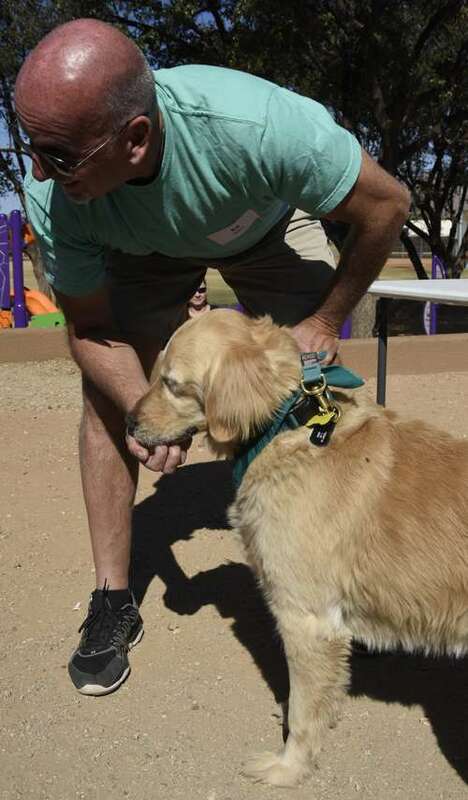 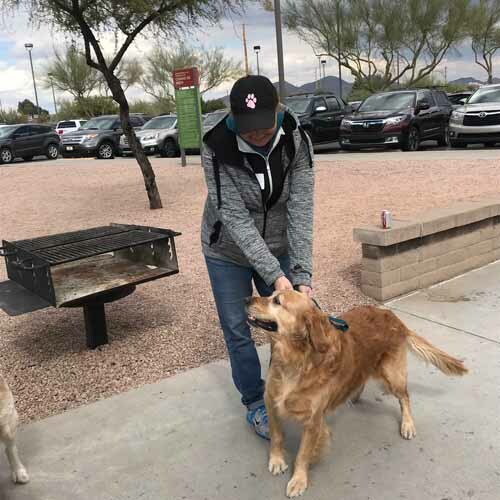 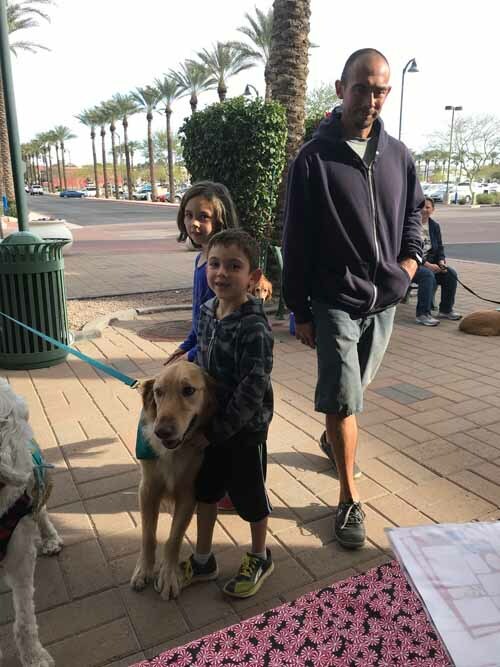 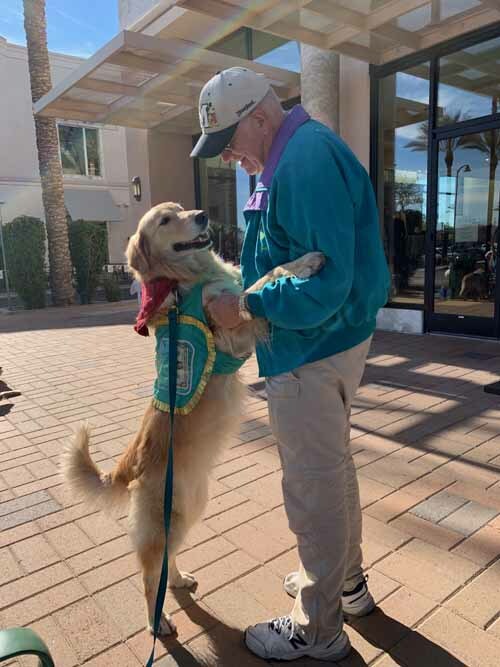 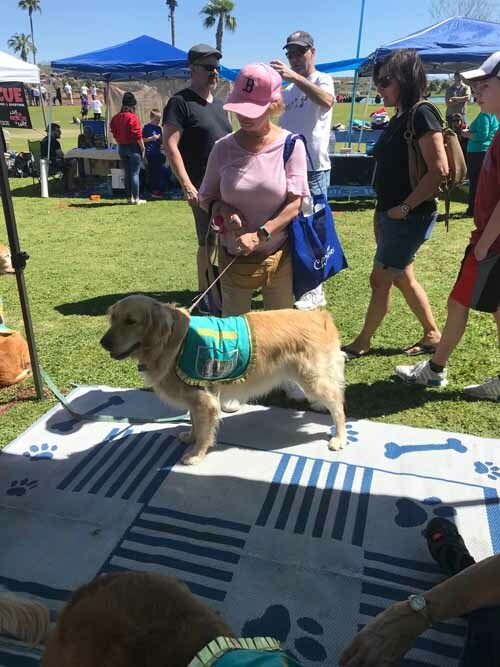 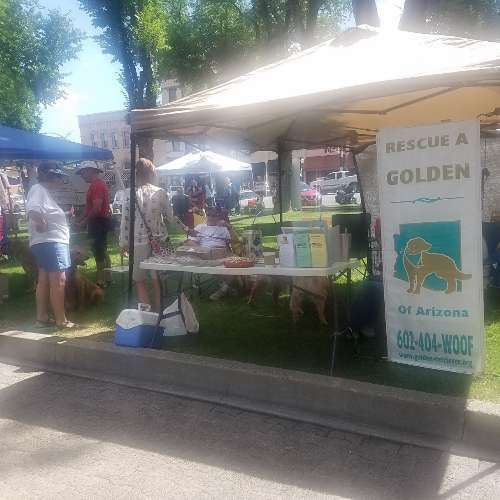 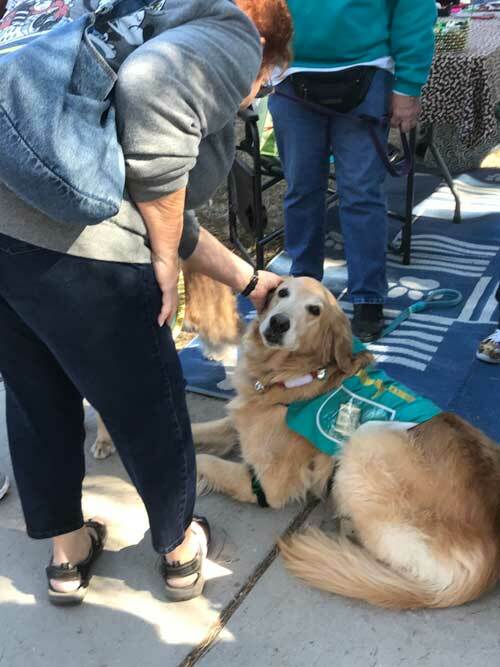 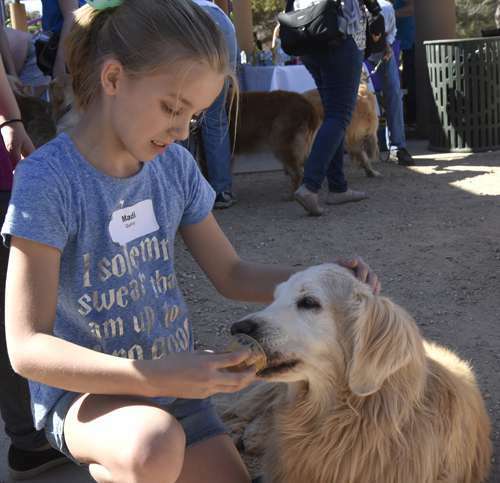 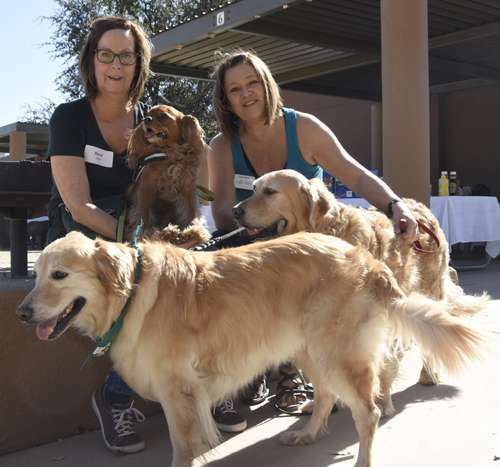 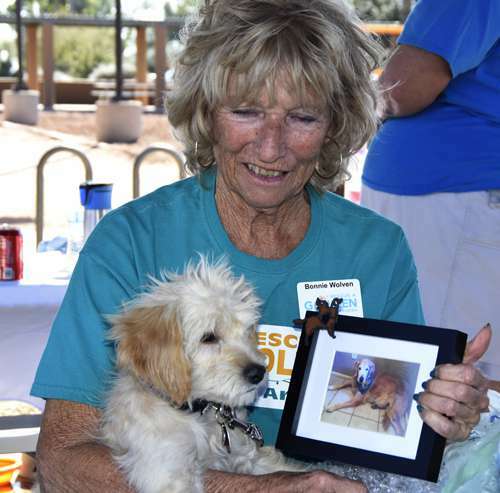 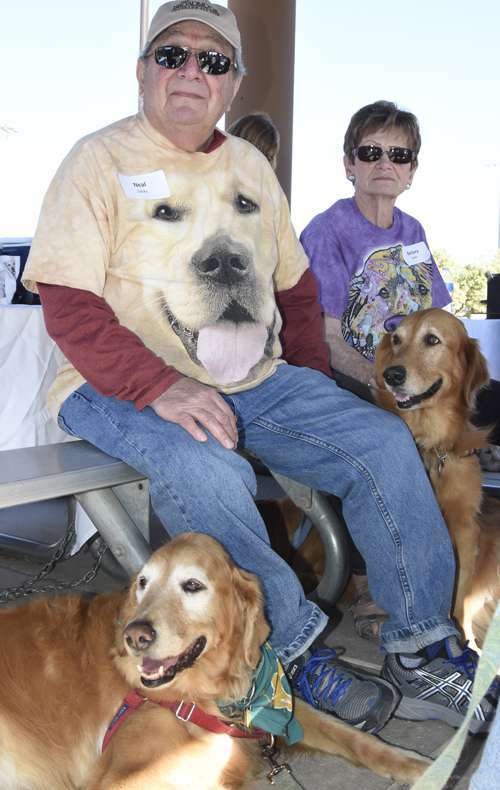 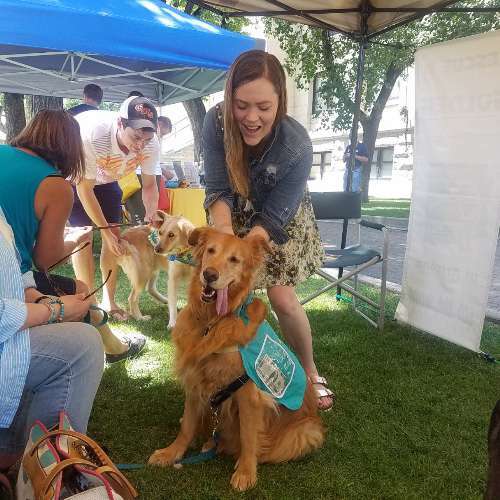 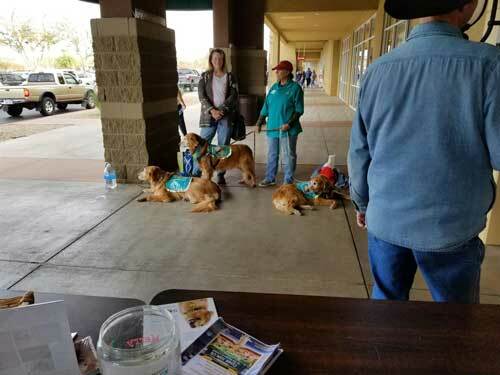 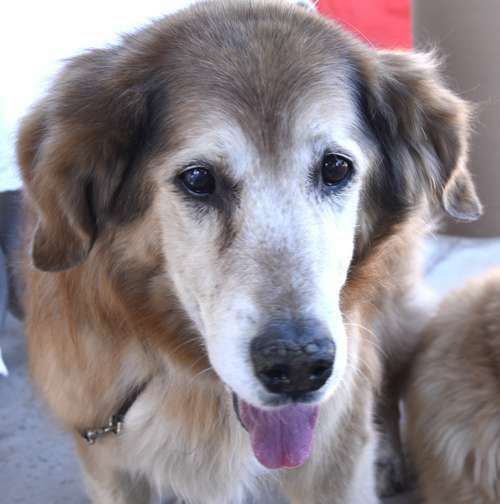 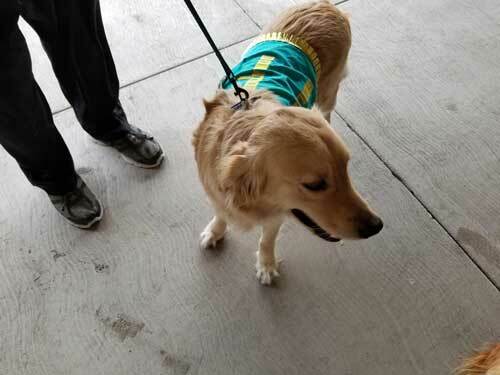 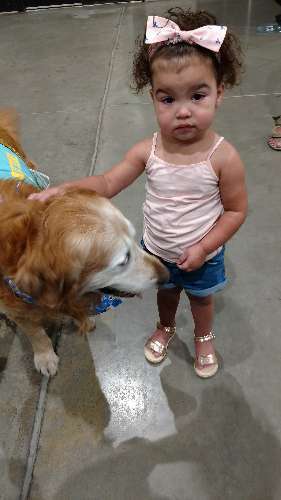 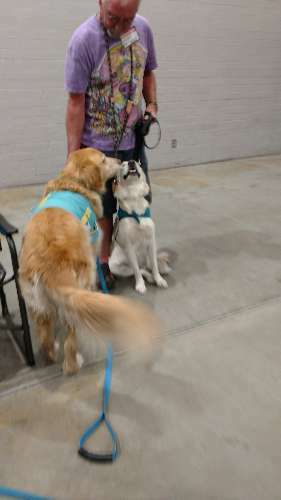 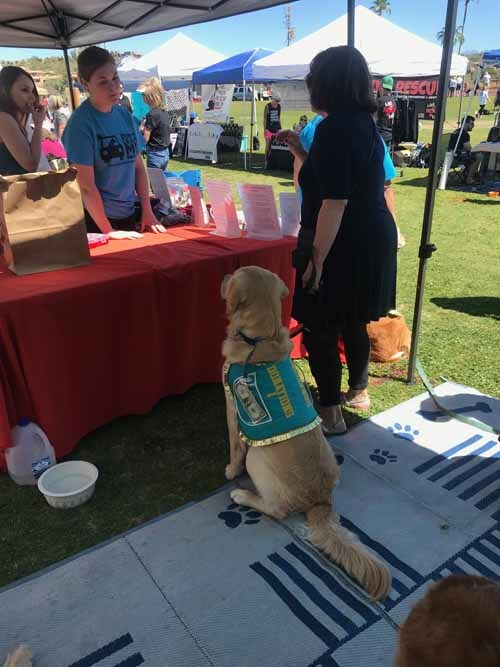 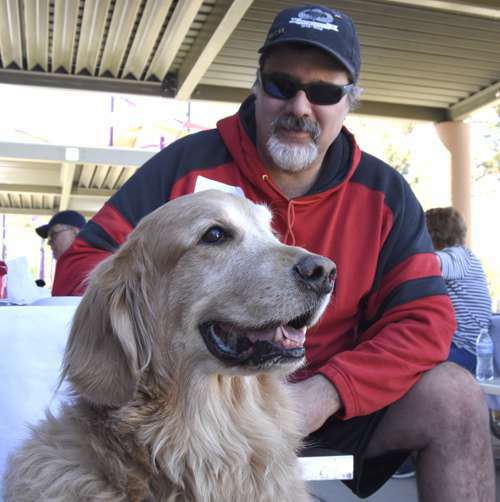 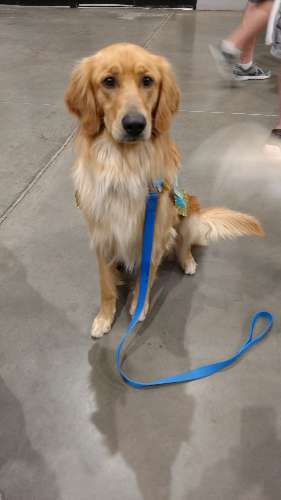 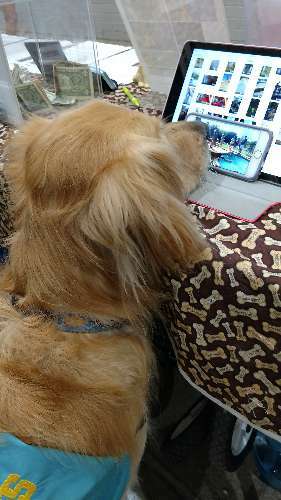 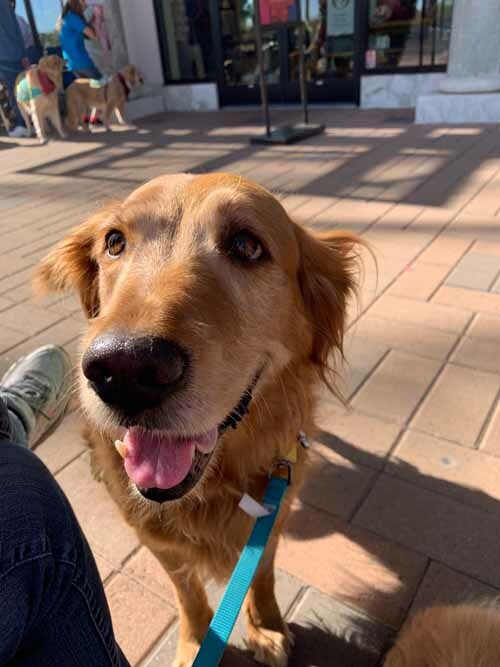 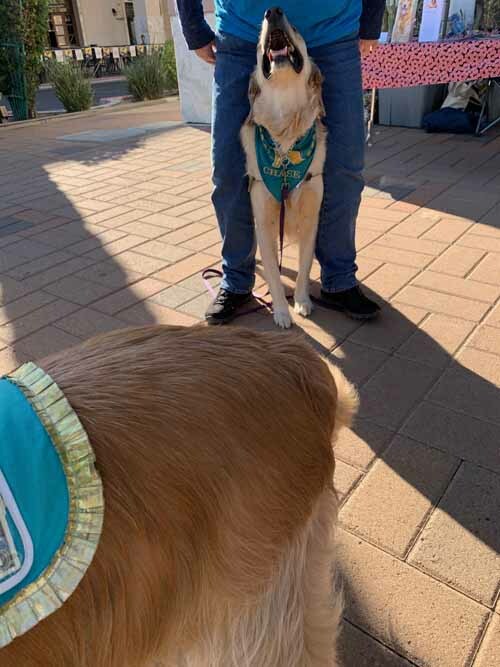 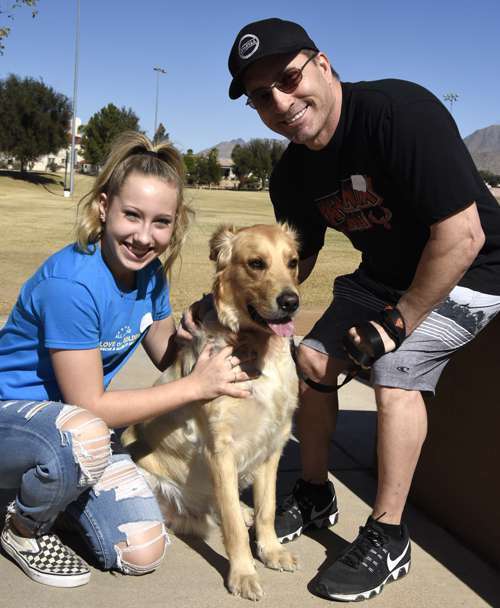 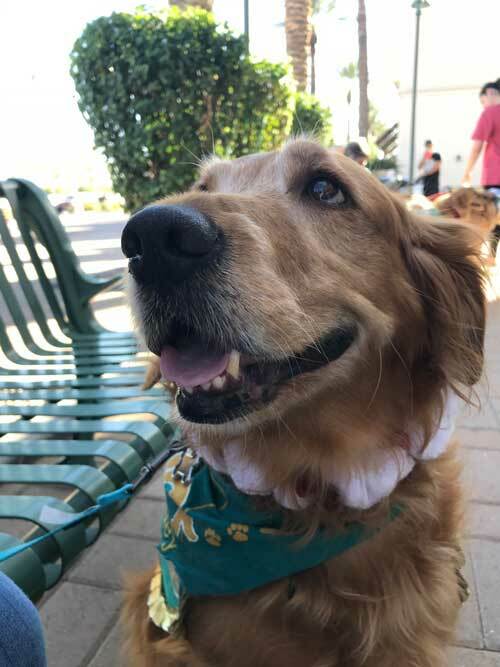 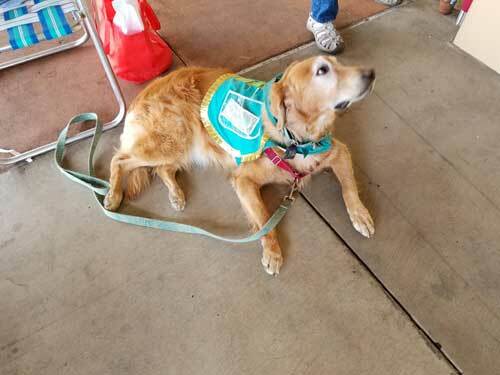 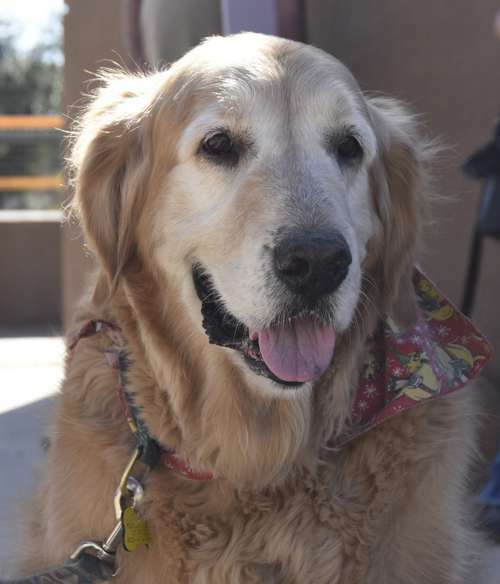 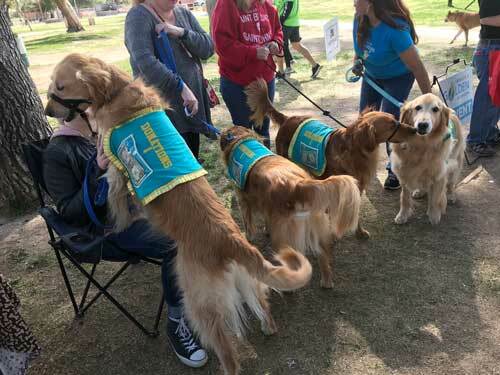 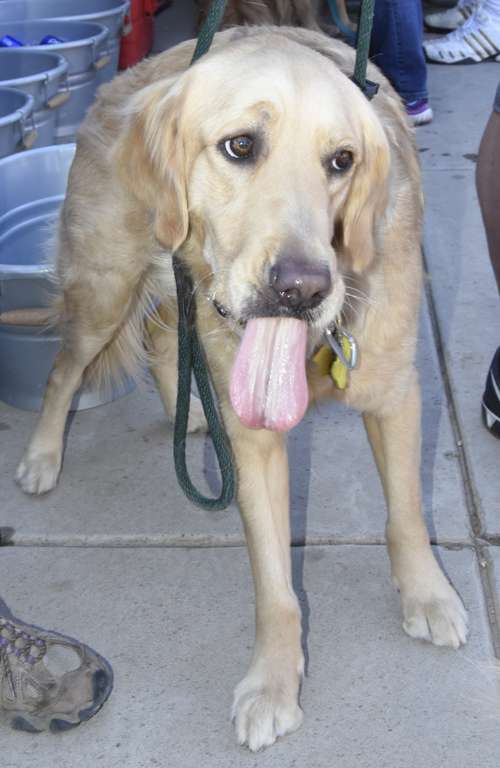 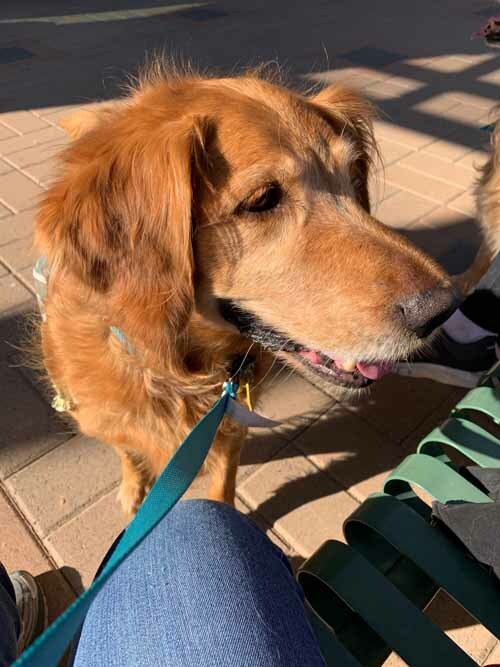 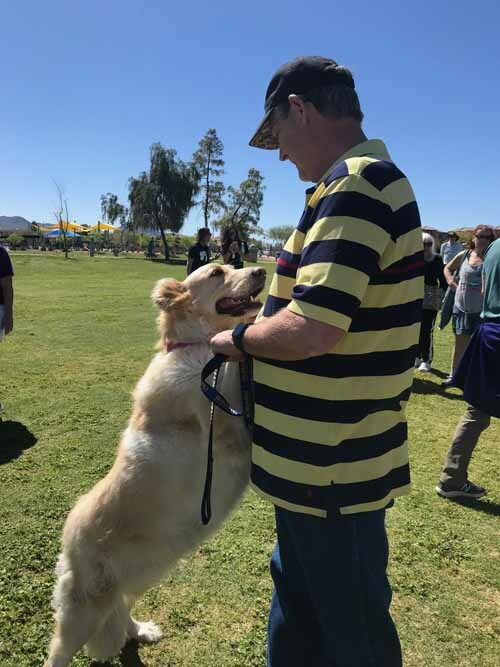 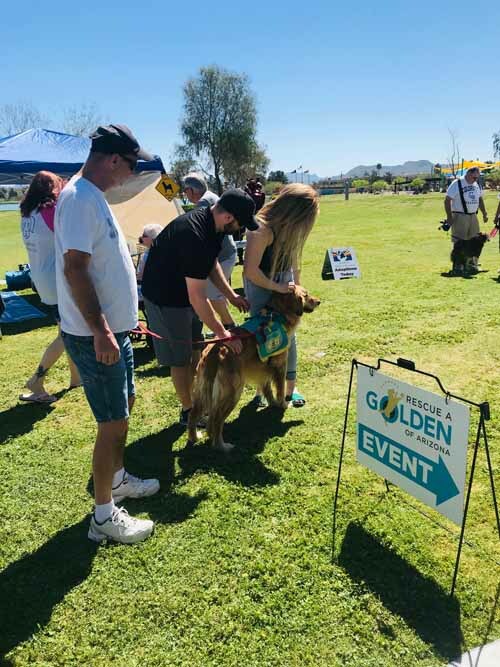 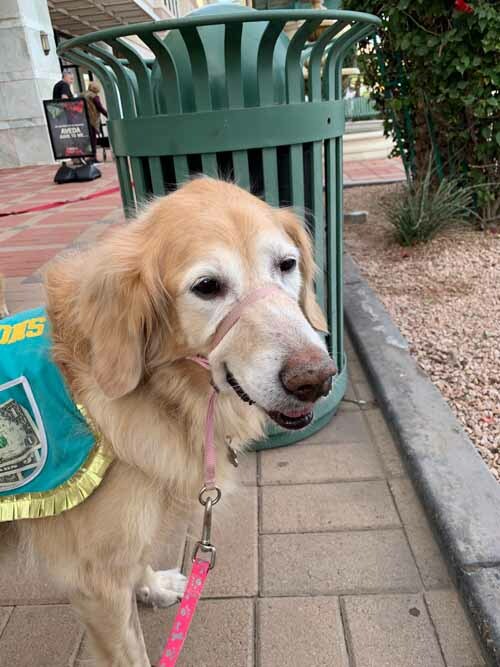 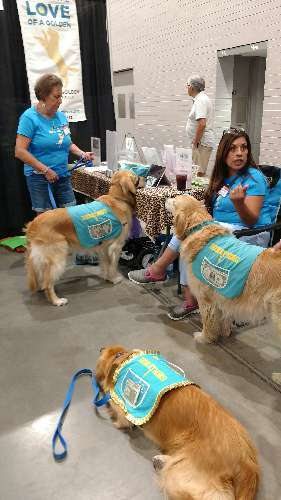 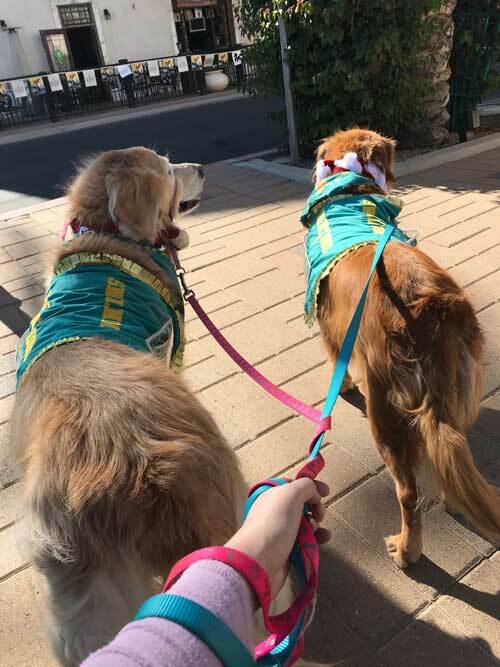 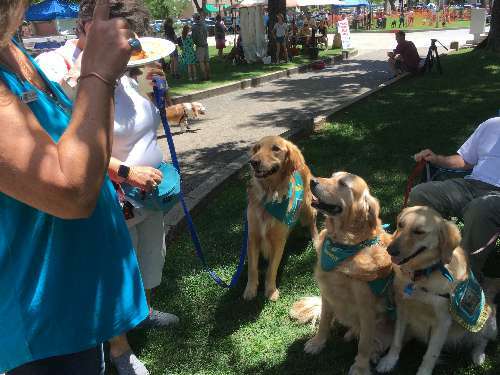 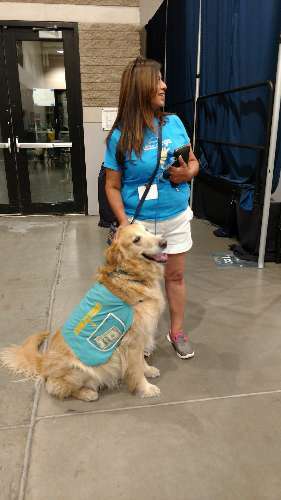 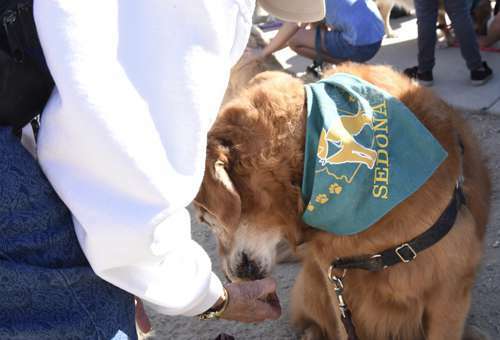 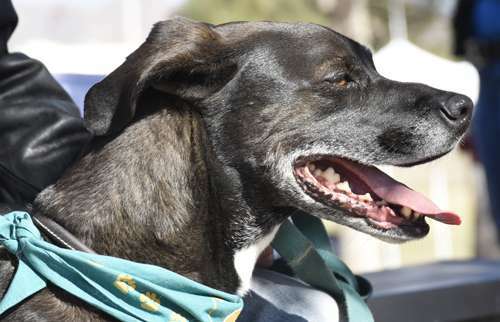 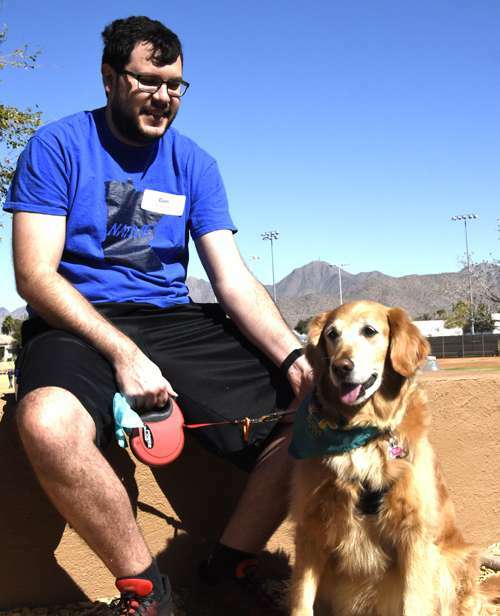 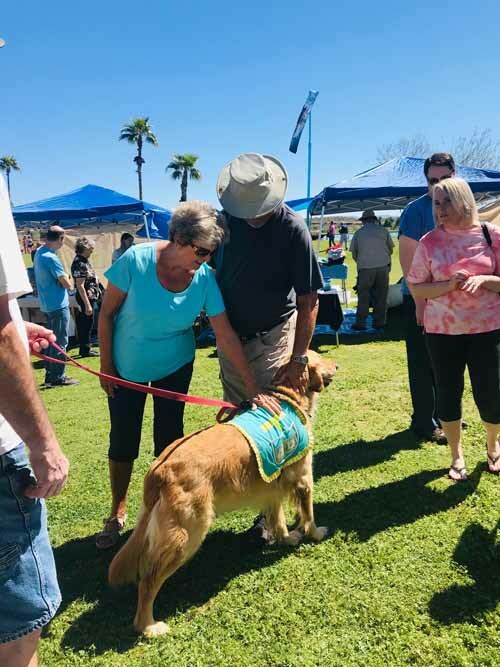 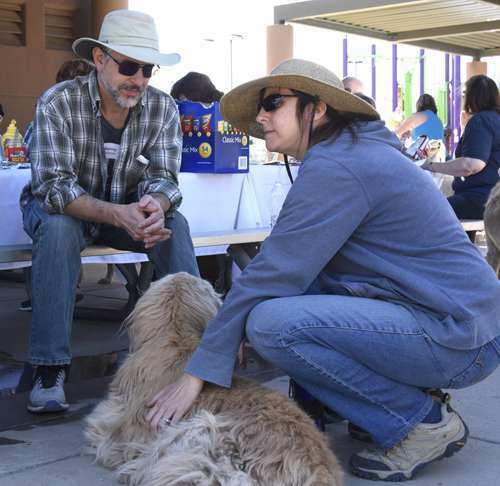 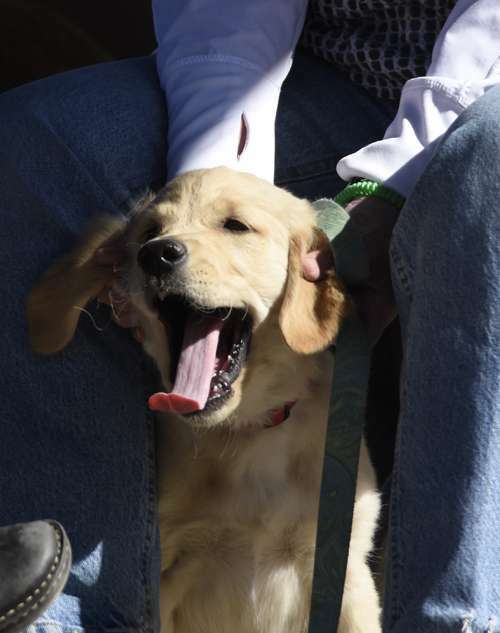 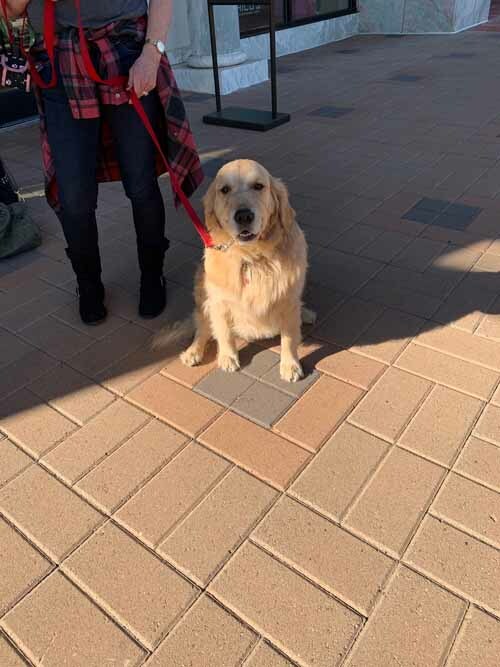 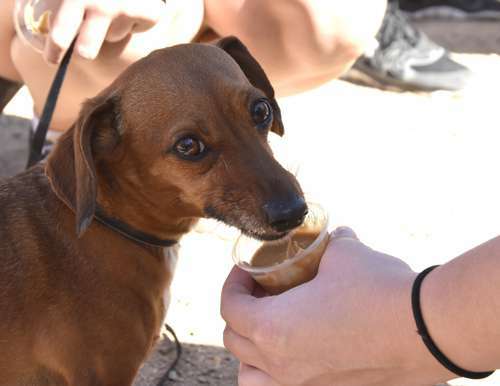 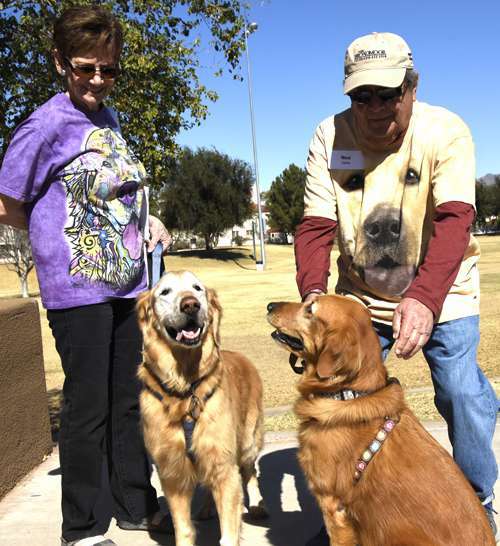 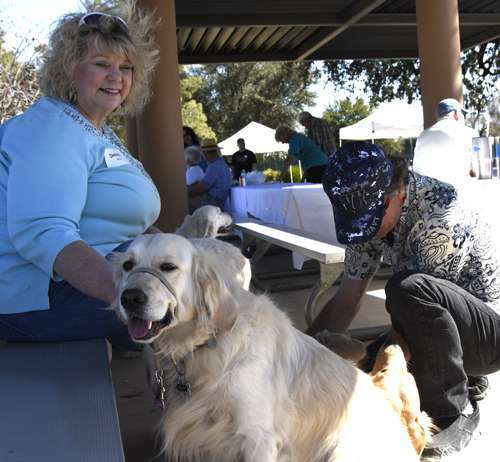 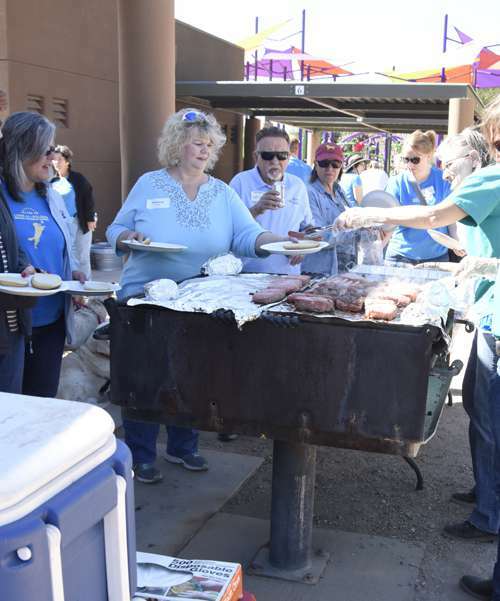 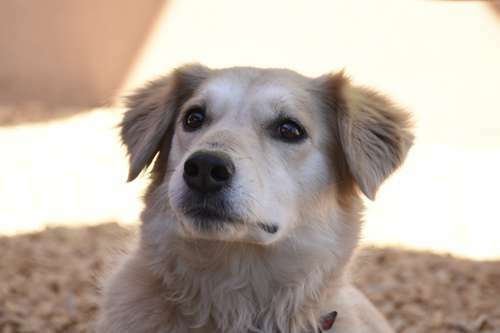 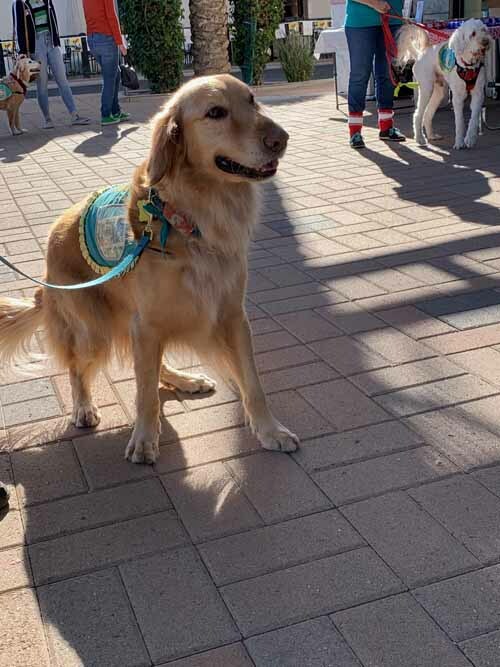 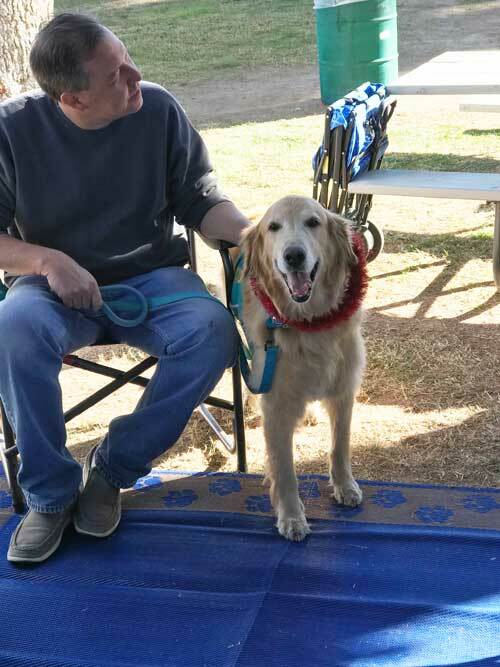 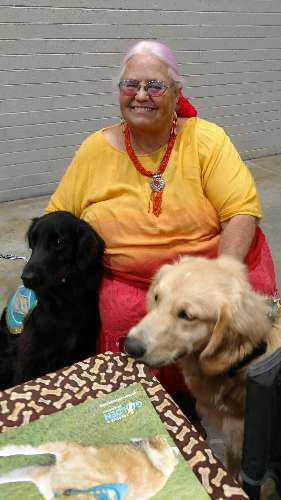 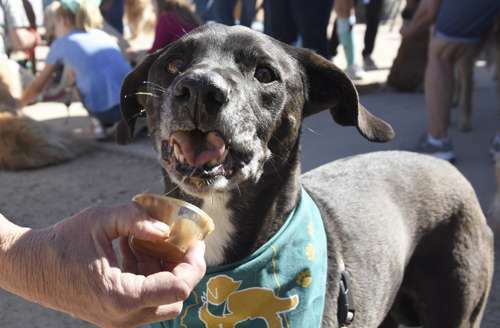 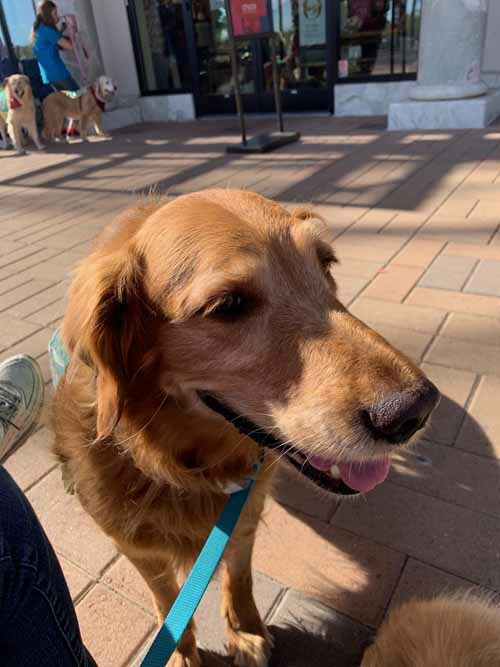 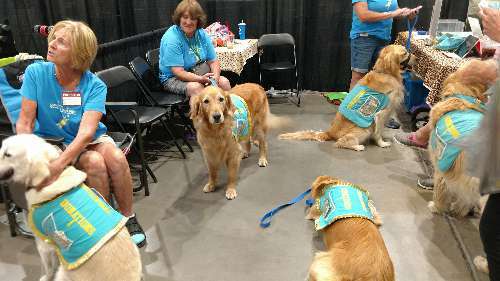 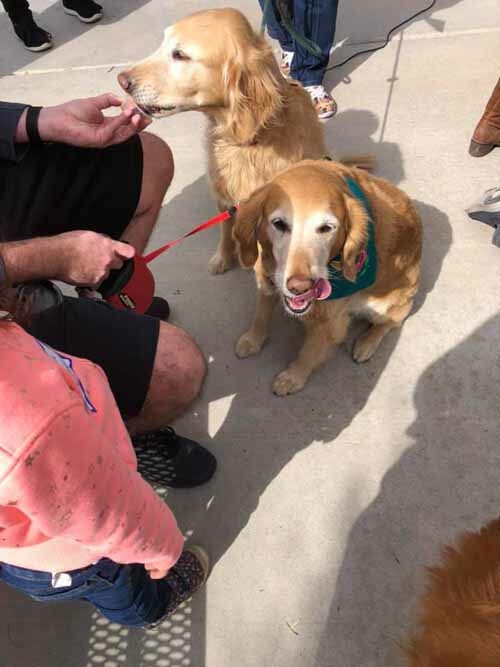 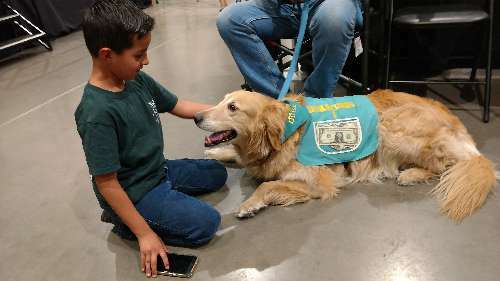 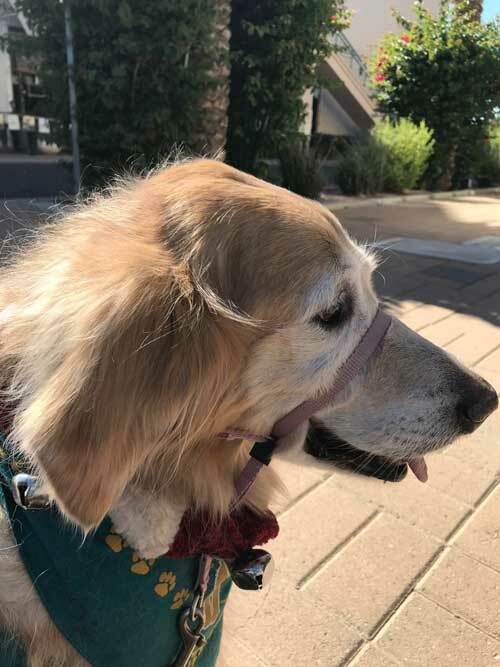 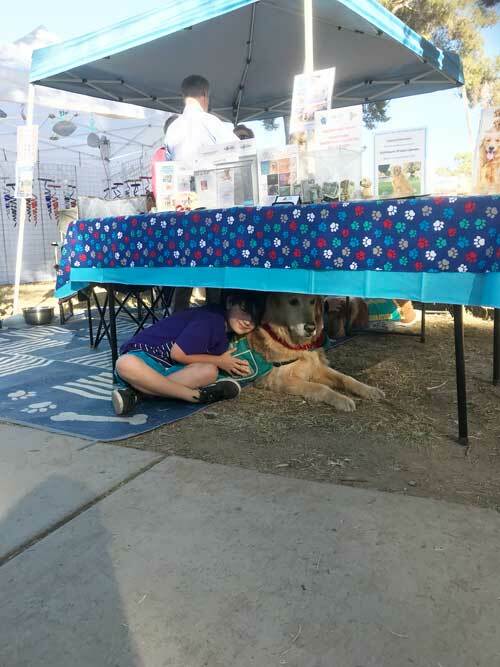 We are still the largest refuge for displaced Golden Retrievers in the State of Arizona. 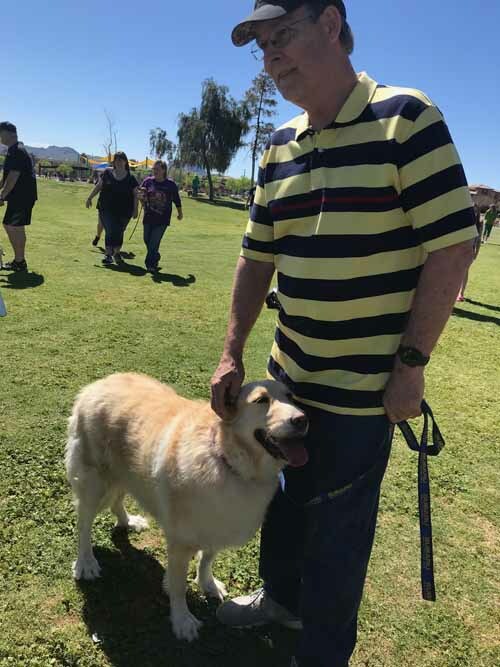 We have a special day planned to honor this occasion.